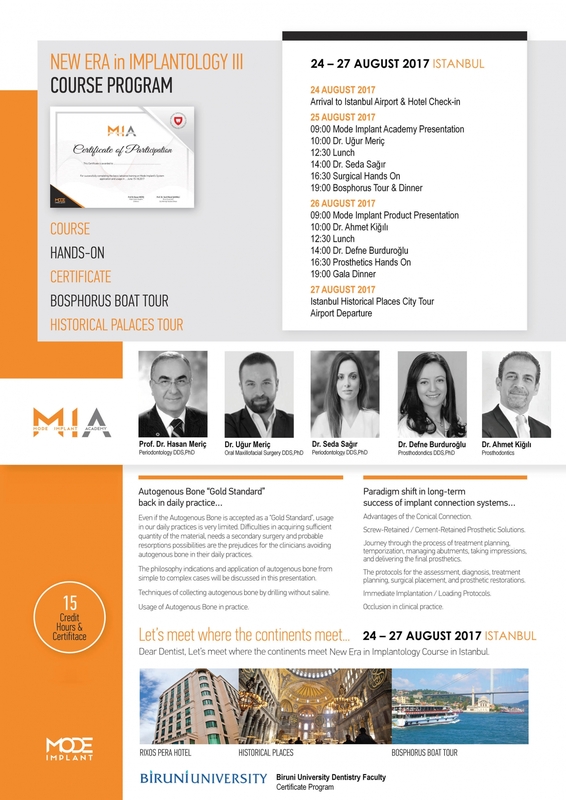 And Finally we Should Thank Dr Ahmed Mabrook for his great efforts The Attendee Certificates Are now Available At Minia Dental Syndicate . 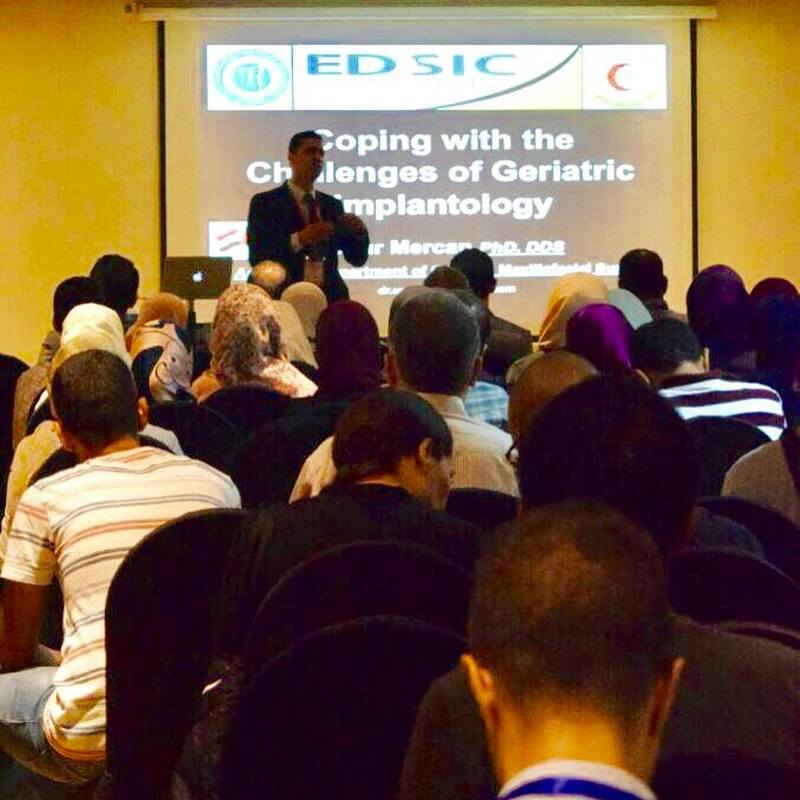 As a result of technological and medical developments, life expectancy has increased in the last century and the percentage of elderly people in the world population has increased. 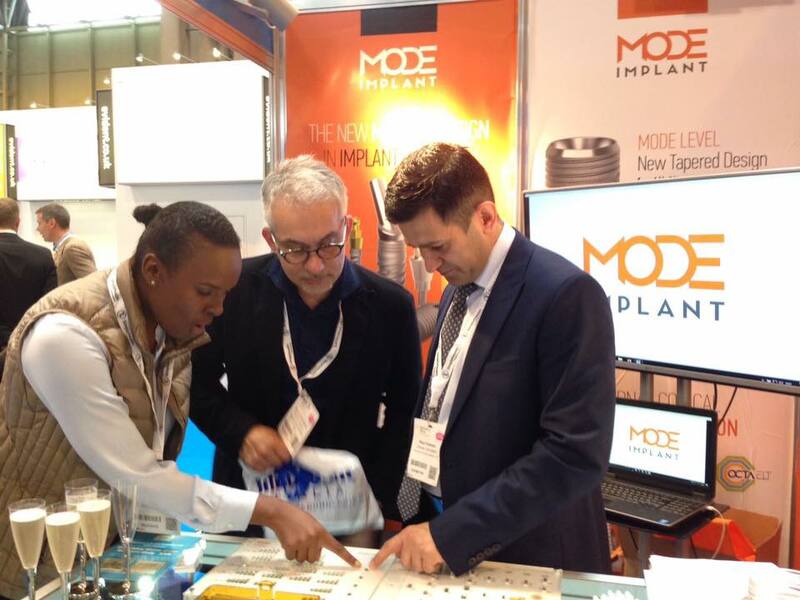 The alveolar bone quantity and quality are often compromised in elderly people and clinicians face more challenging clinical situations for implant placement. 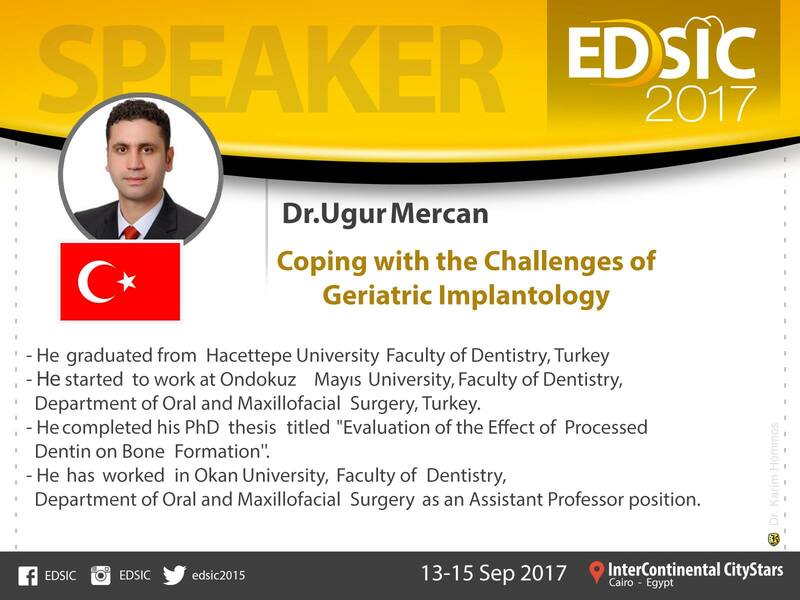 The content of this presentation include but not limited to; description of changes in the maxillary and mandibular bone anatomy throughout human life, anatomic limitations for implant placement in elderly patients, evaluation of medical and clinical characteristics of elderly patients, patient selection and predictors for successful dental implant treatment, coping with the challenges of geriatric implantology, surgical techniques and surgery secrets that increase success, radiographic (OPG, CBCT), preoperative, intraoperative and postoperative photographs of the presenters’ cases. Even if the Autogenous Bone is accepted as a “Gold Standard”, usage in our daily practices is very limited. 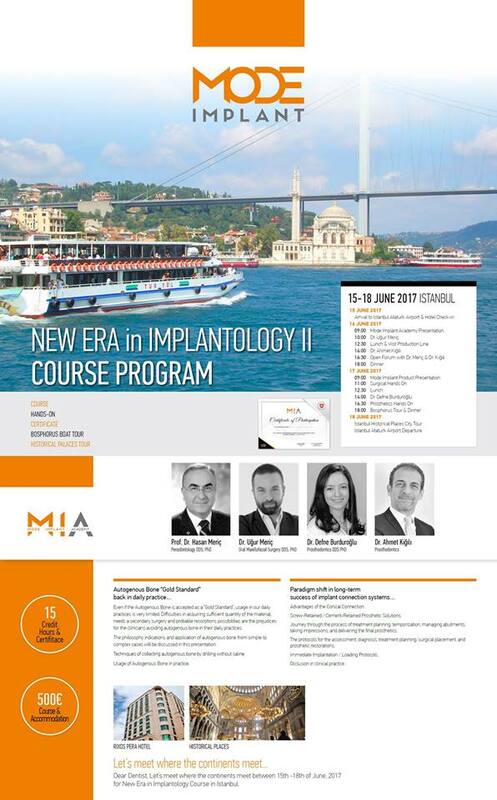 Difficulties in acquiring sufficient quantity of the material, needs a secondary surgery and probable resorptions possibilities are the prejudices for the clinicians avoiding autogenous bone in their daily practices. 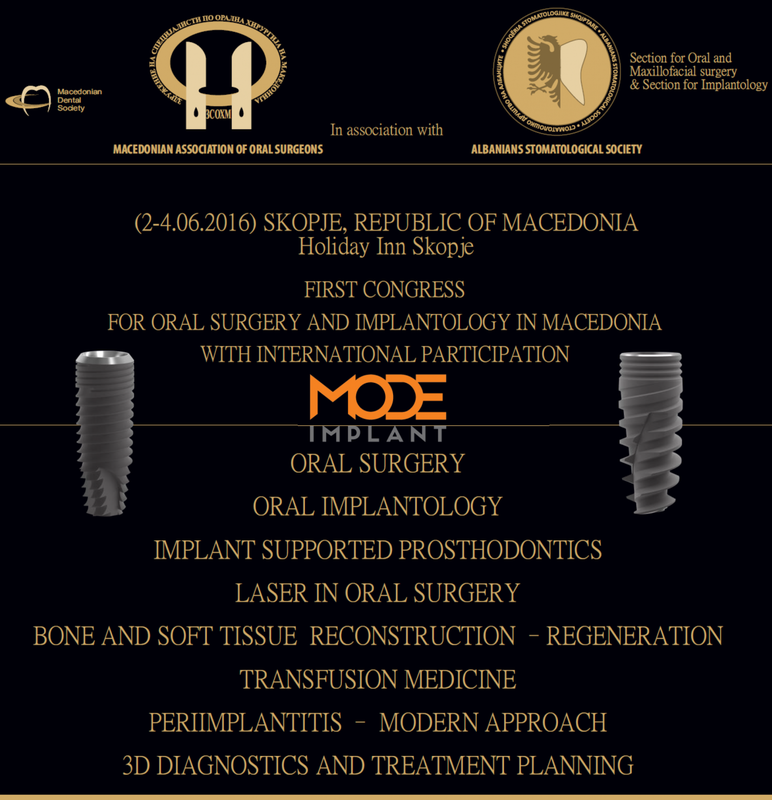 The philosophy indications and application of autogenous bone from simple to complex cases will be discussed in this presentation. Techniques of collecting autogenous bone by drilling without saline. 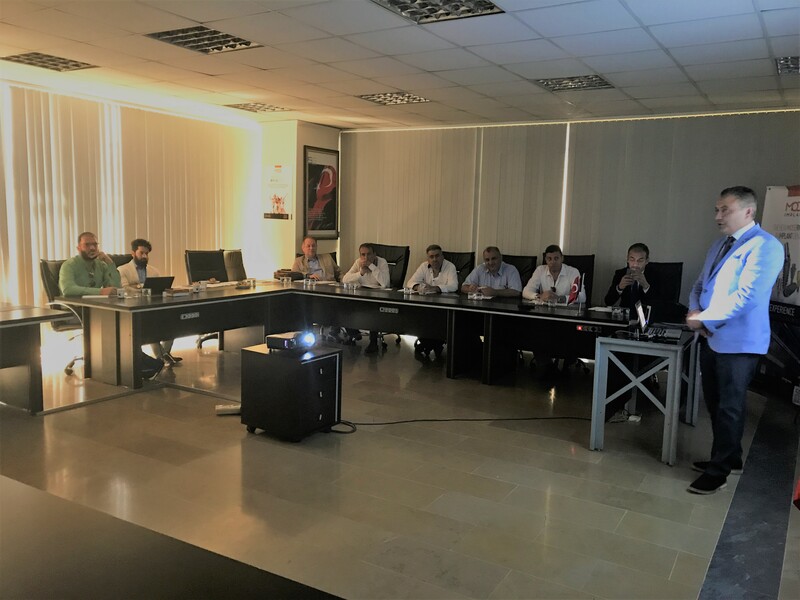 Usage of Autogenous Bone in practice. 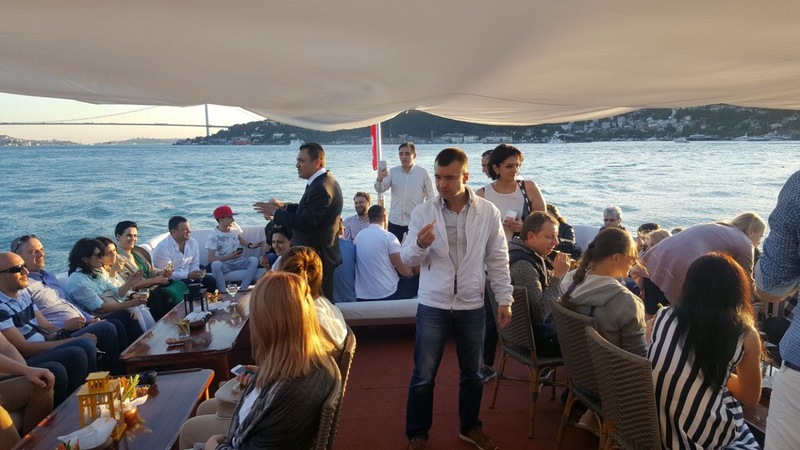 Advantages of the Conical Connection. 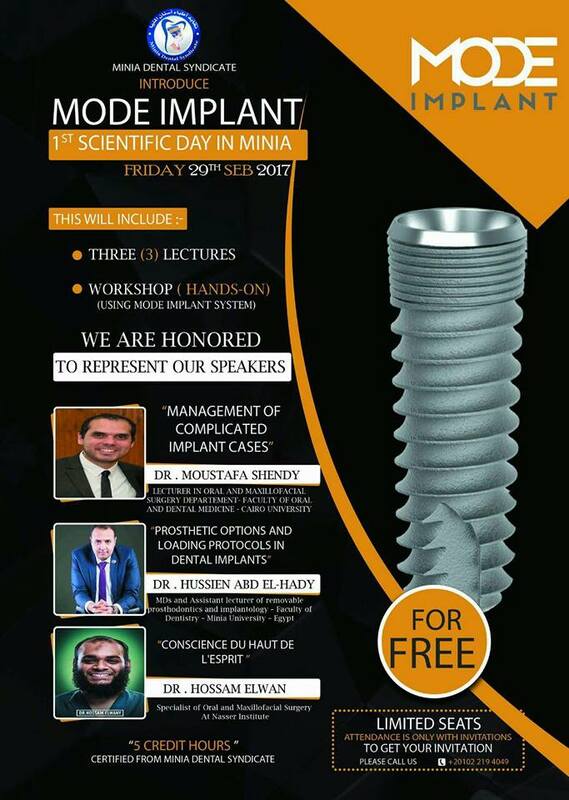 Screw-Retained / Cement-Retained Prosthetic Solutions. 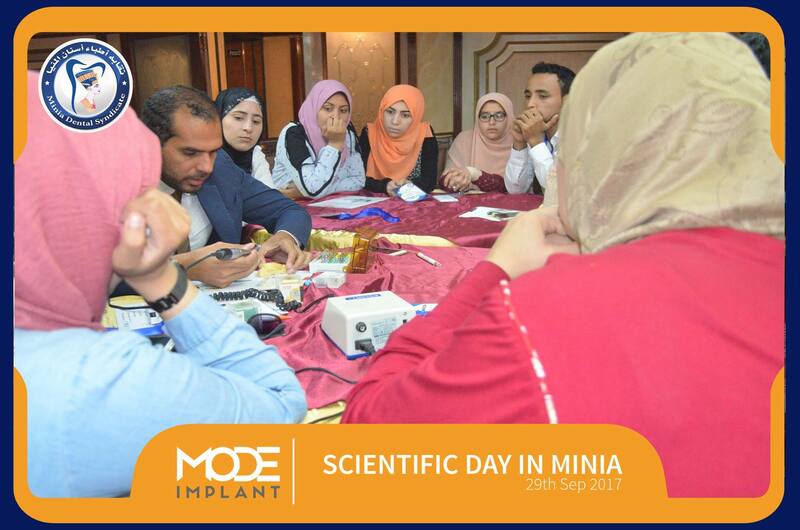 Journey through the process of treatment planning, temporization, managing abutments, taking impressions, and delivering the final prosthetics. 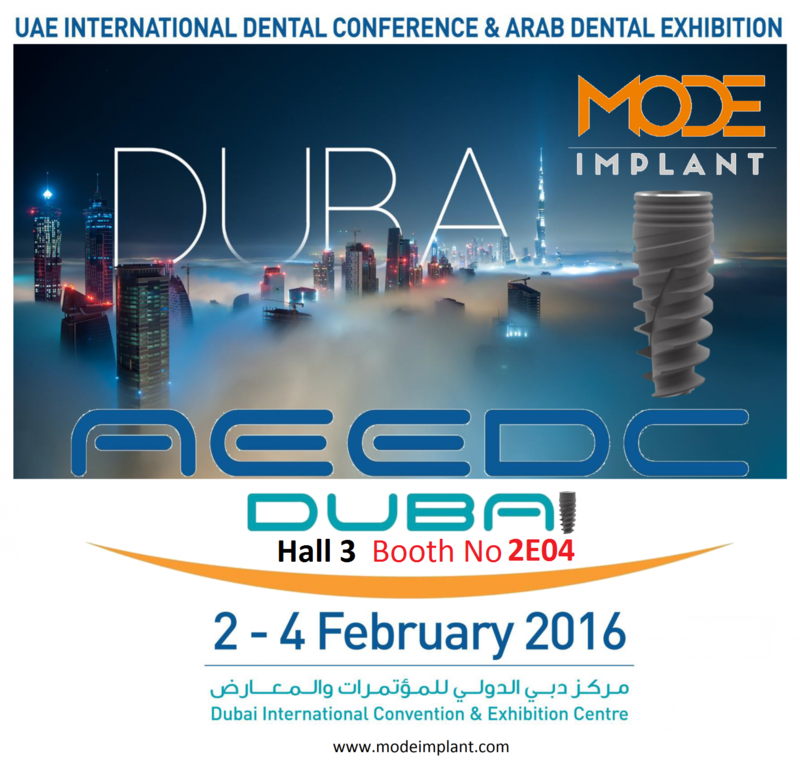 The protocols for the assessment, diagnosis, treatment planning, surgical placement, and prosthetic restorations. 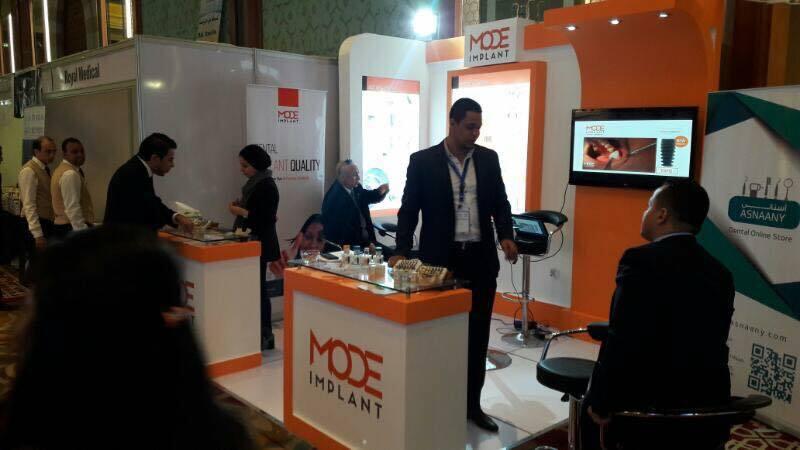 Immediate Implantation / Loading Protocols. 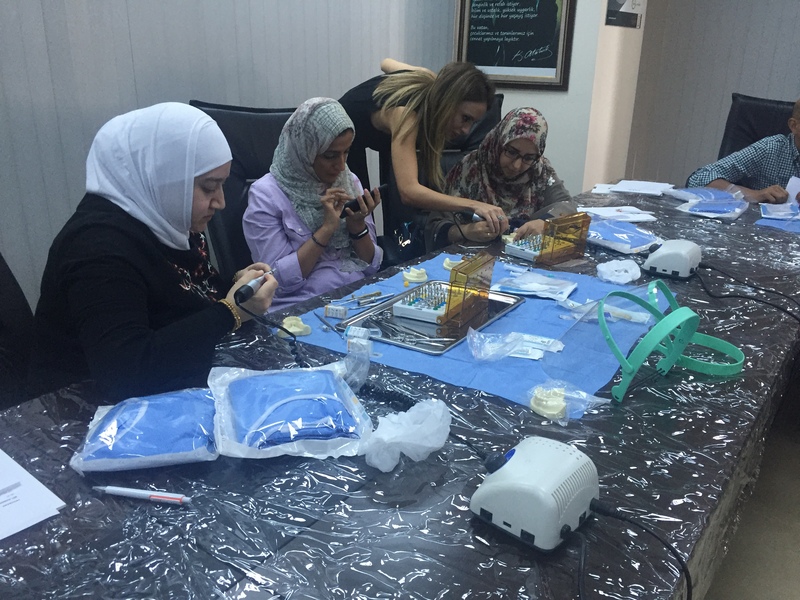 Occlusion in clinical practice. 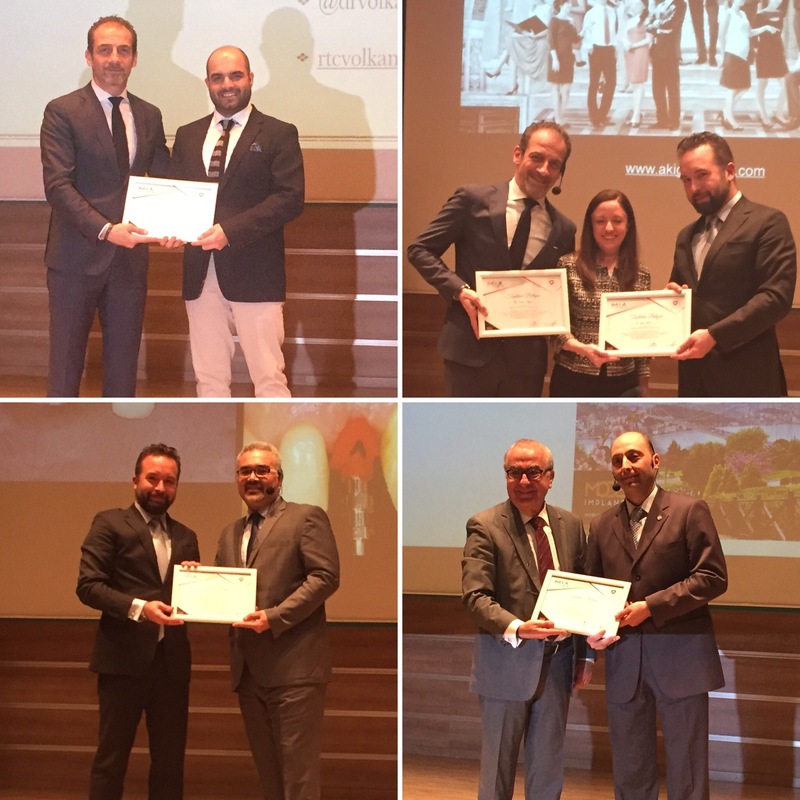 Barcelona University faculty committee in Bengaluru – India gives the Diploma to the postgraduate students. 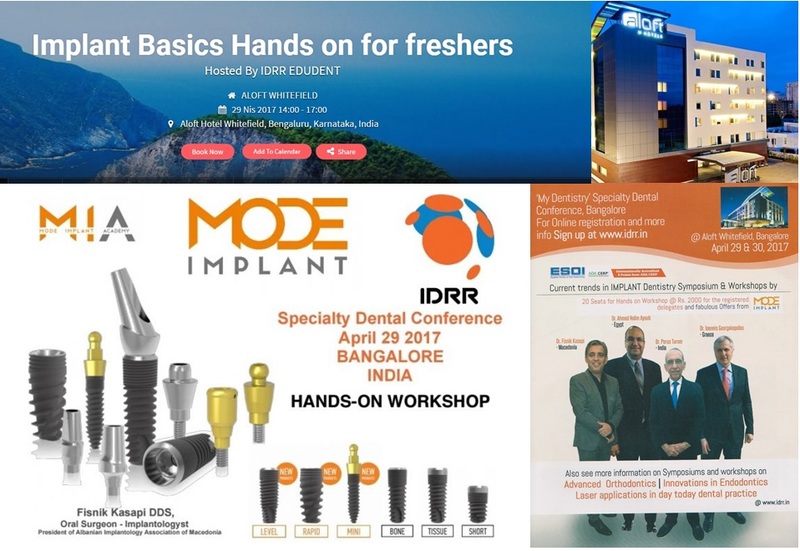 MODE IMPLANT - Hands on course -India. 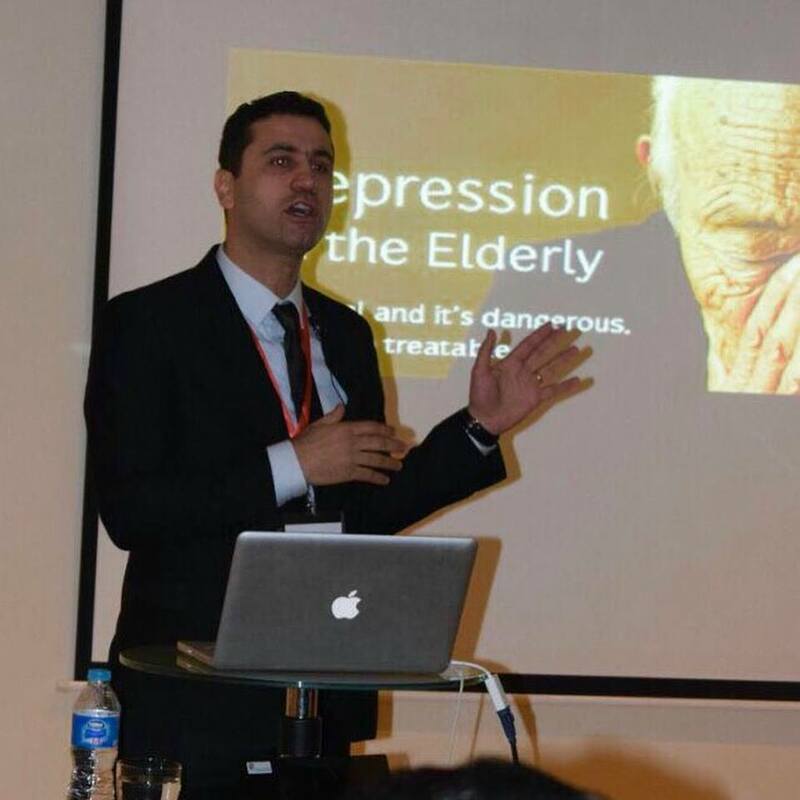 It's an honour working with kind & respectable people. 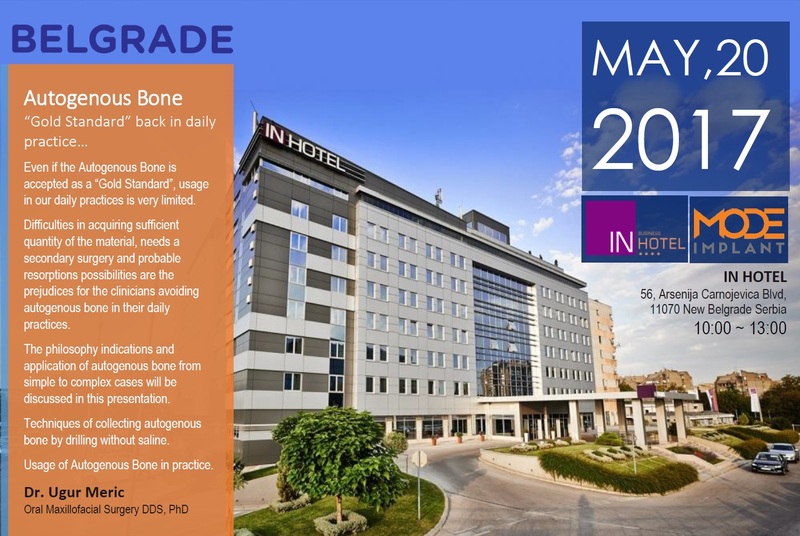 Even if the Autogenous Bone is accepted as a “Gold Standard”, usage in our daily practices is very limited. 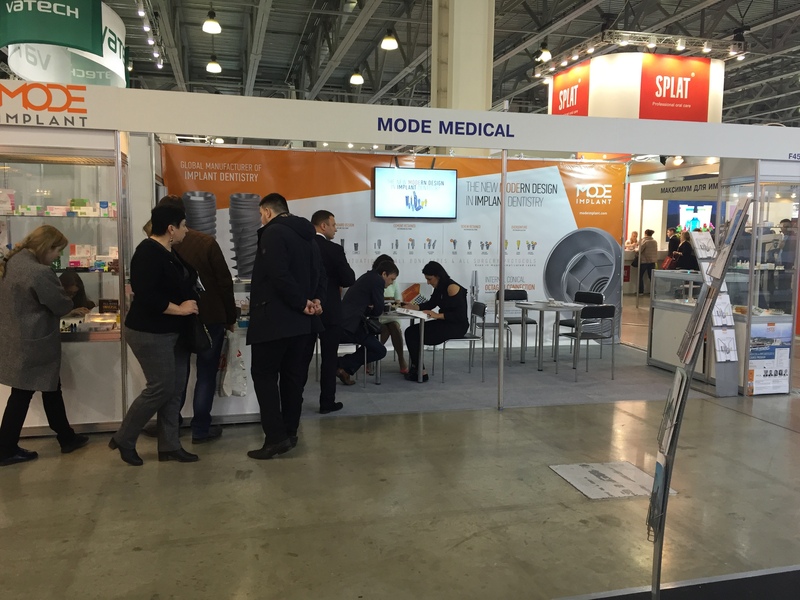 Difficulties in acquiring sufficient quantity of the material, needs a secondary surgery and probable resorptions possibilities are the prejudices for the clinicians avoiding autogenous bone in their daily practices. 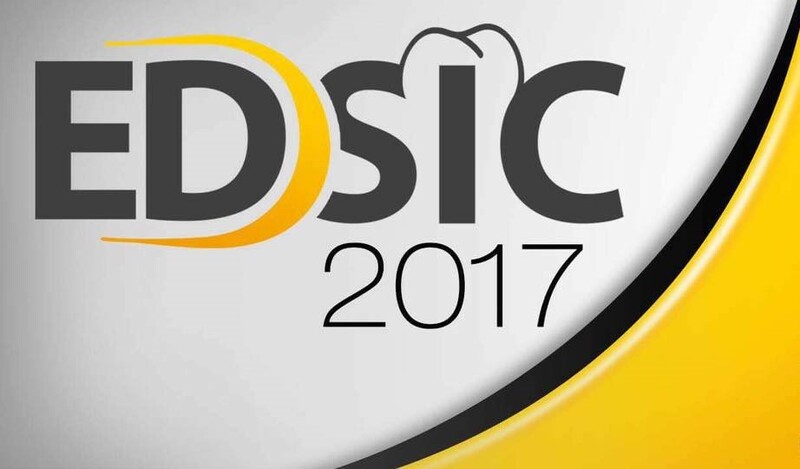 The philosophy indications and application of autogenous bone from simple to complex cases will be discussed in this presentation. Techniques of collecting autogenous bone by drilling without saline. Usage of Autogenous Bone in practice. 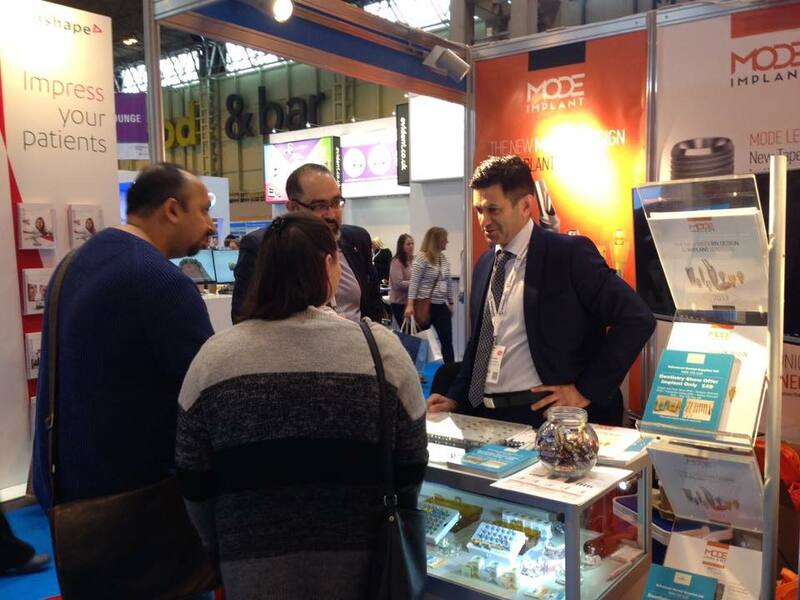 The Dentistry Show is already shaping up to be yet another unmissable event, with diverse learning opportunities for all members of the dental team and an outstanding line-up of internationally renowned speakers. 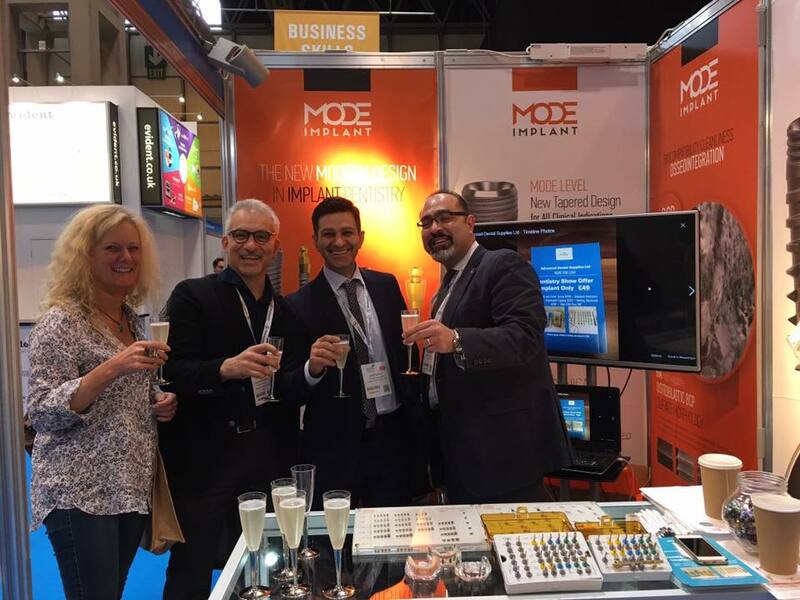 But there is sure to be even more than meets the eye, with new features, a 400-strong trade show also packed with on-stand exhibitor learning, fun activities and the chance to network with like-minded professionals from all corners of dentistry. 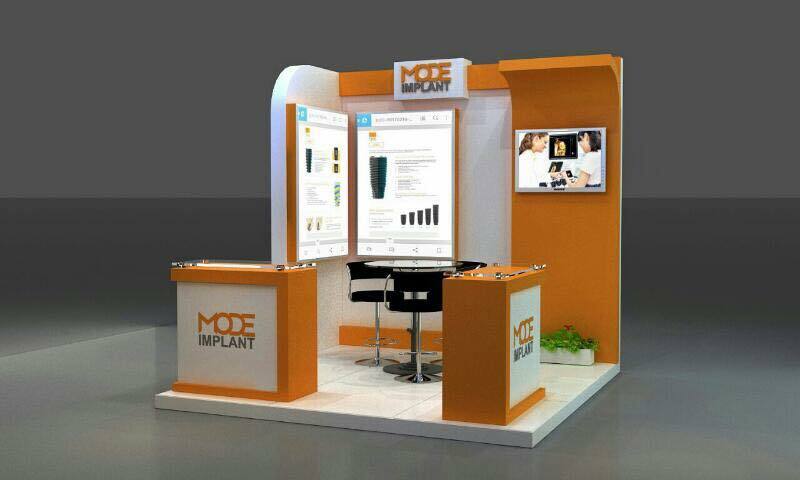 12th & 13th May, Hall 5, Stand C72 NEC, Birmingham. 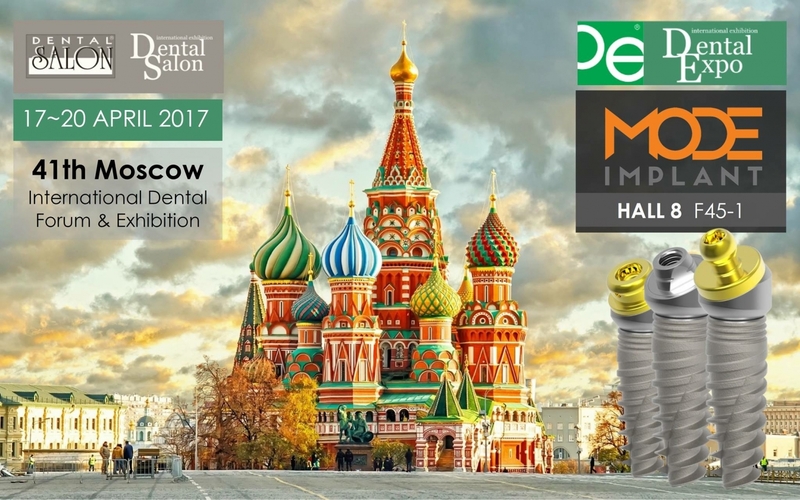 Dental Expo is the biggest international dental show in Russia and Europe. 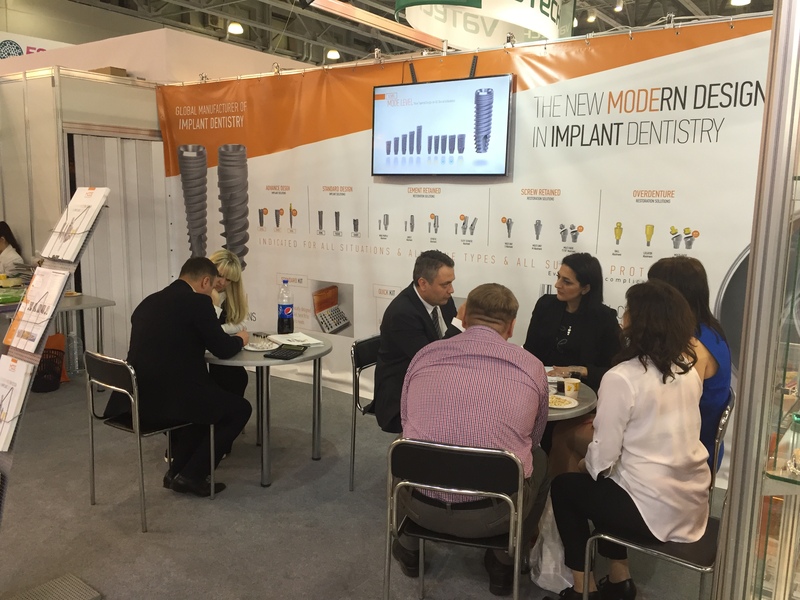 Key event for Russian dental market and main point of interest for international industry. 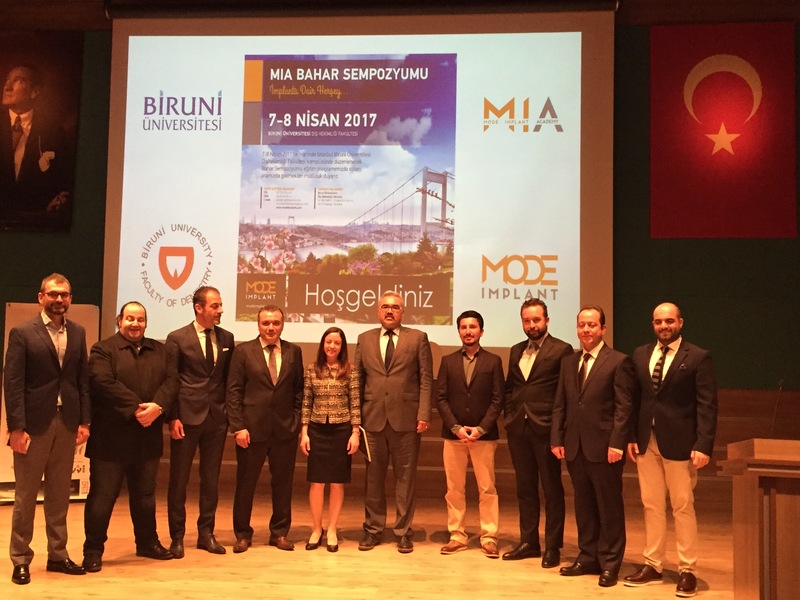 Biruni University Faculty of Dentistry aims to increase knowledge and skills of graduated dentists via ‘’Dental Implantology Course Program’’ which was prepared by expert instructors of the University. 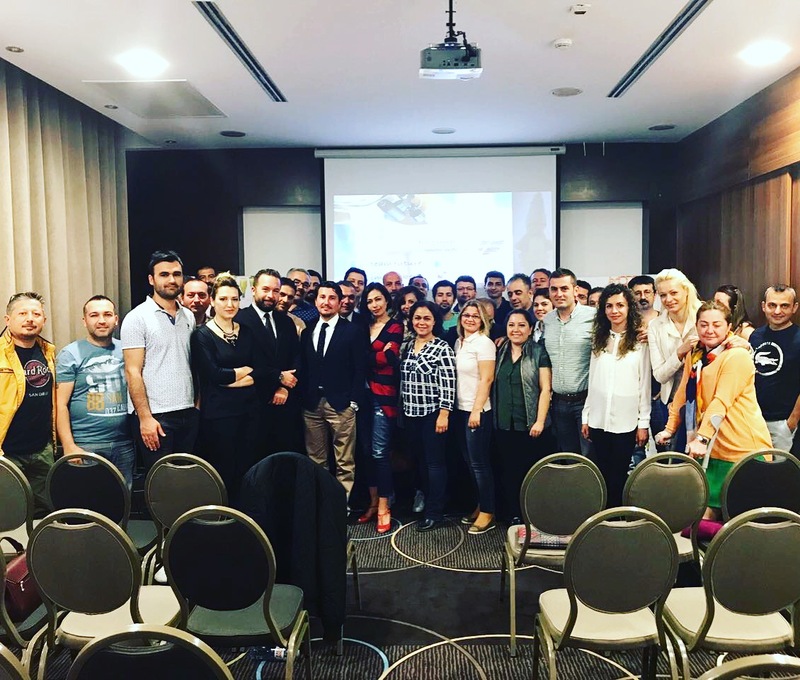 Biruni University Faculty of Dentistry organises the program for participated dentists in the topic of the basis of biological and clinical principles with both theoretical and practical application. 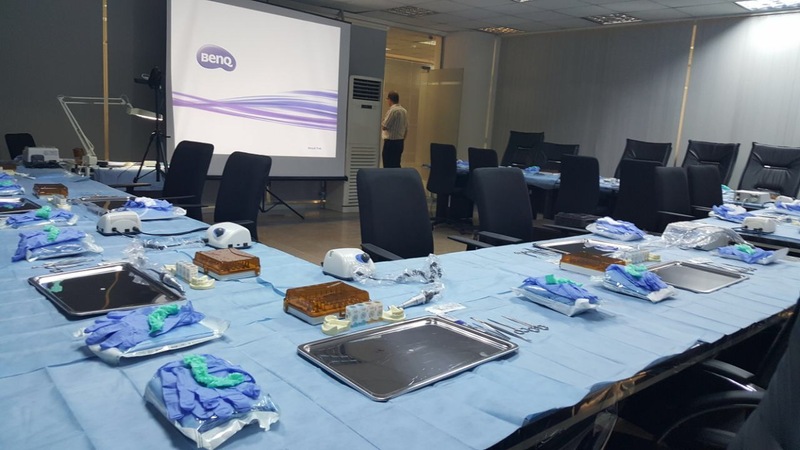 The participants will find the opportunity to share the experience with our expert instructors during live surgery in their Modern Clinic. 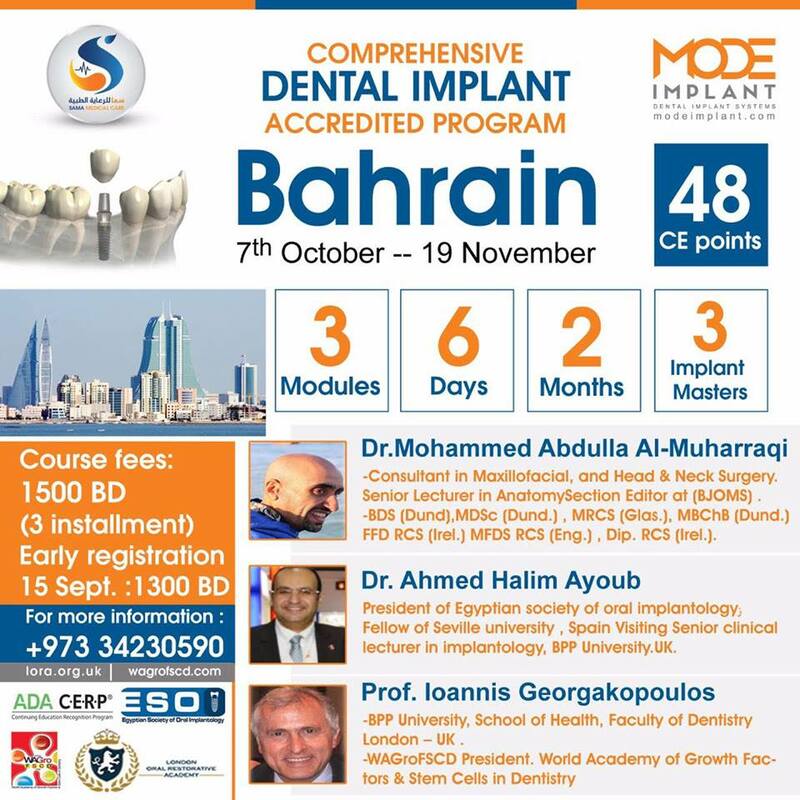 In the end of the course certificate approved by University will be granted to the participants. 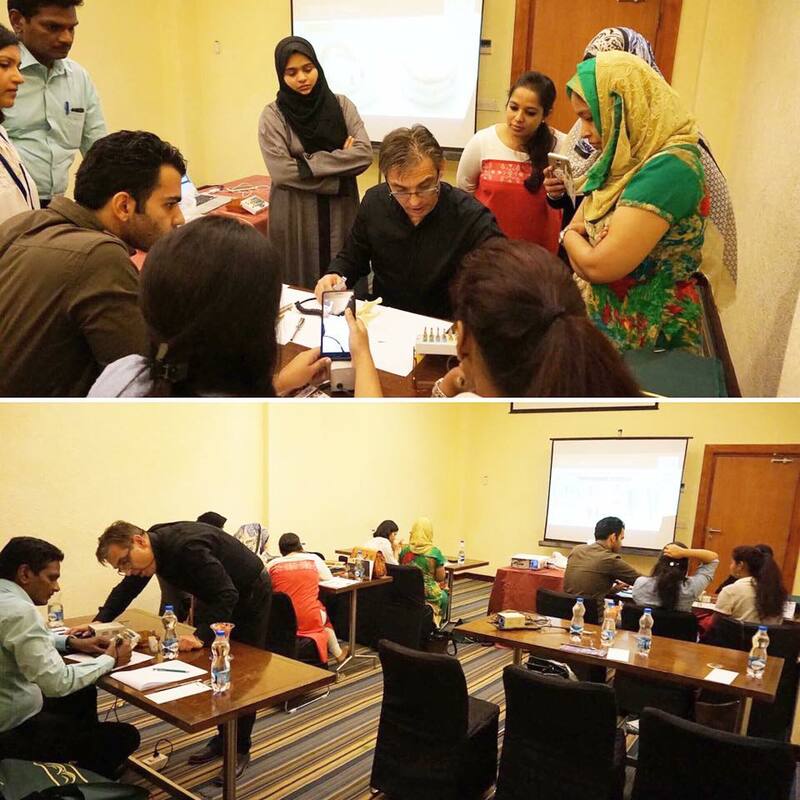 The Center of Continued Dental Education and Training, Faculty of Oral and Dental Medicine, Cairo University is an ADA CERP Recognized provider. The Ritz Carlton hotel is the latest addition to the luxury hotels in Cairo overlooking the Nile and in a location, that can not be beaten for accessibility and centrality. 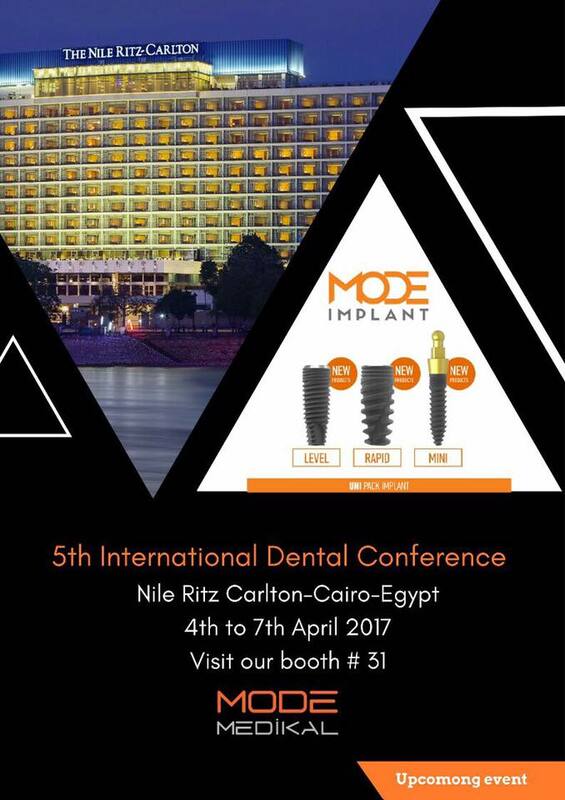 The world’s leading trade fair for the dental sector presents the latest products and technological process developments for dental medicine and dental technology. 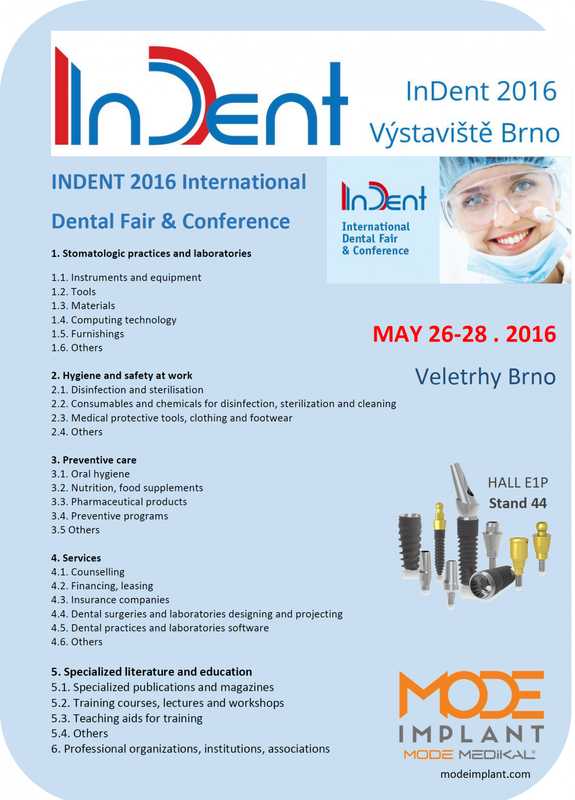 The leading trade fair for the dental sector... 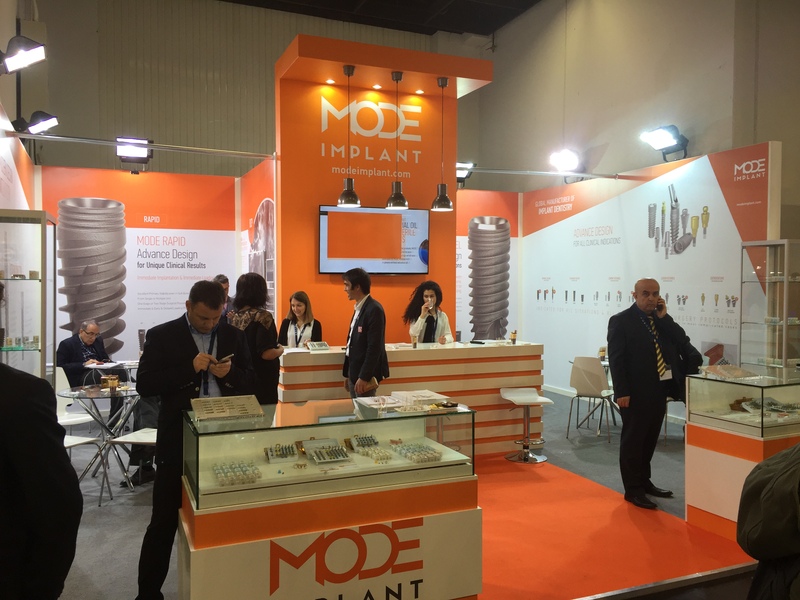 The world’s leading trade fair for the dental sector presents the latest products and technological process developments for dental medicine and dental technology. 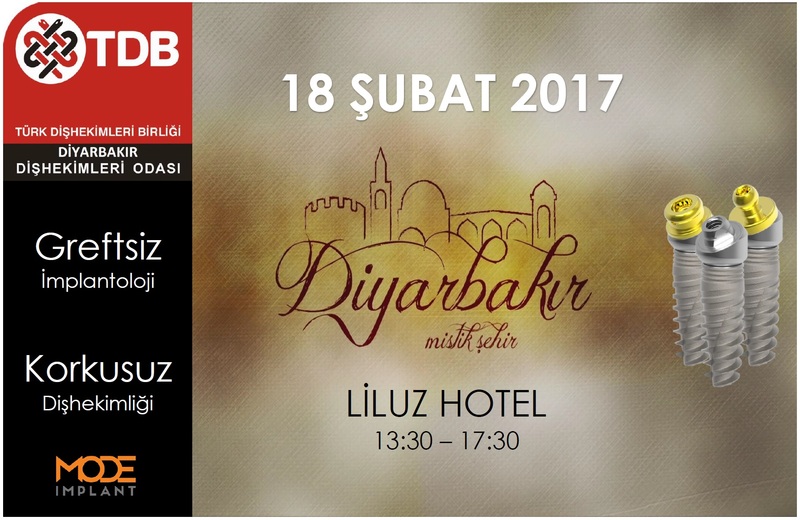 Kosova Uluslararası Sempozyumu "Diş sağlığı" günü 3-6 Mart 2017 ' de düzenlendi. 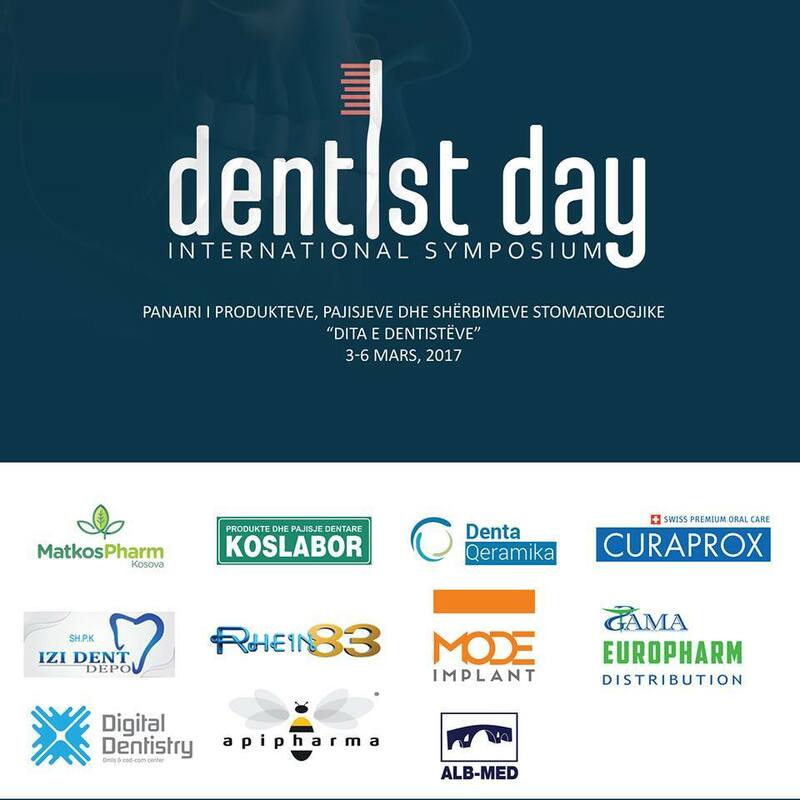 Panairi i Produkteve, Pajisjeve dhe Shërbimeve Stomatologjike. 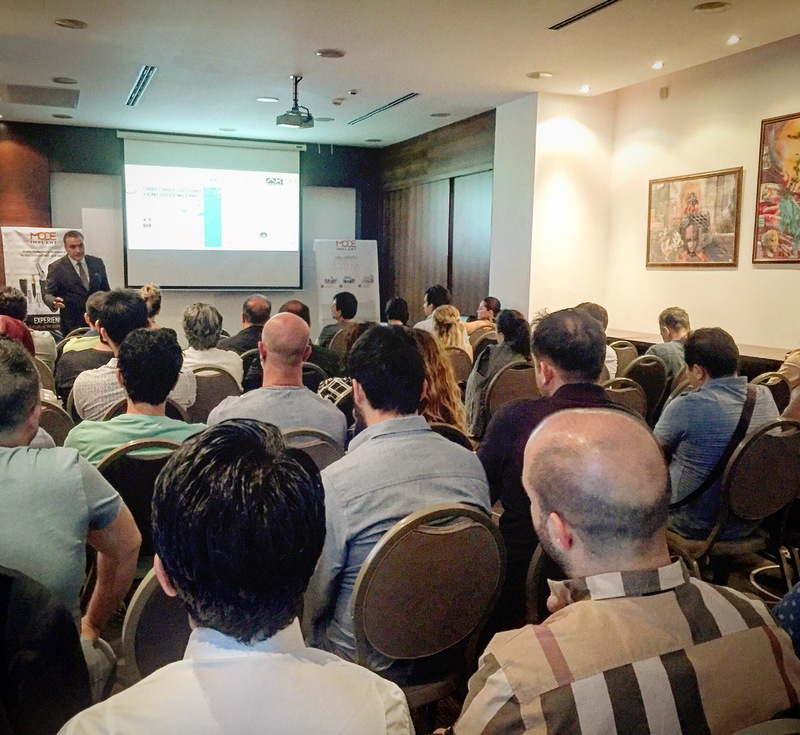 Vizito kompanitë pjesëmarrëse në Panair. 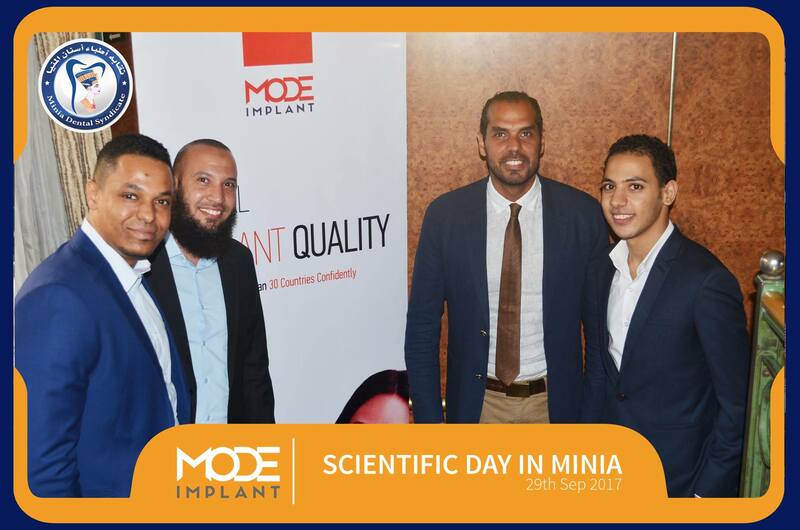 Mode Implant Academy (MIA) was formed in 2016 with a simple mission in mind: To advance the field of implant dentistry by providing quality education and training to the dedicated clinicians in this field. 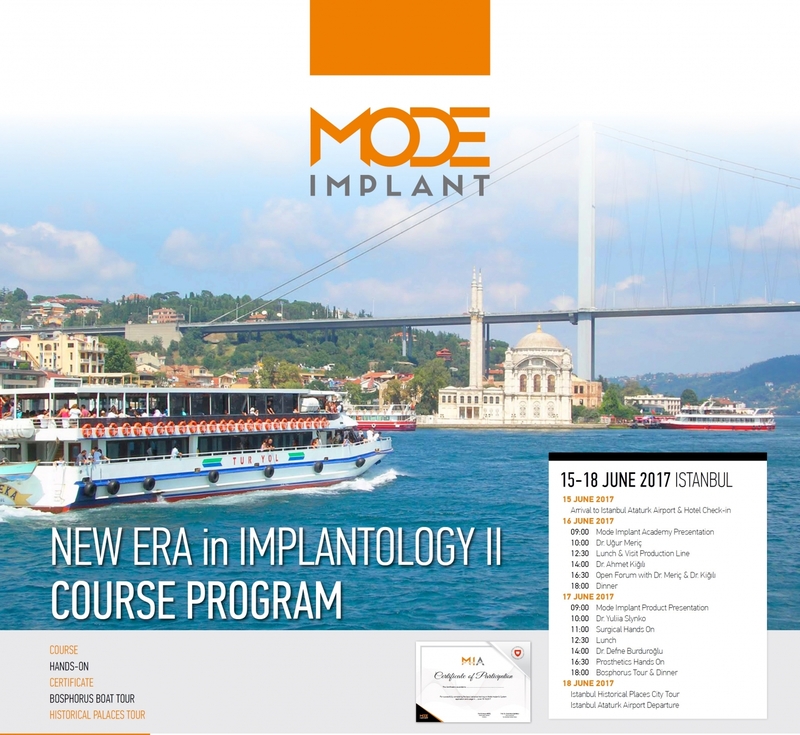 Mode Implant Academy (MIA) provides clinical training courses, international symposiums, and research opportunities with leading clinicians. 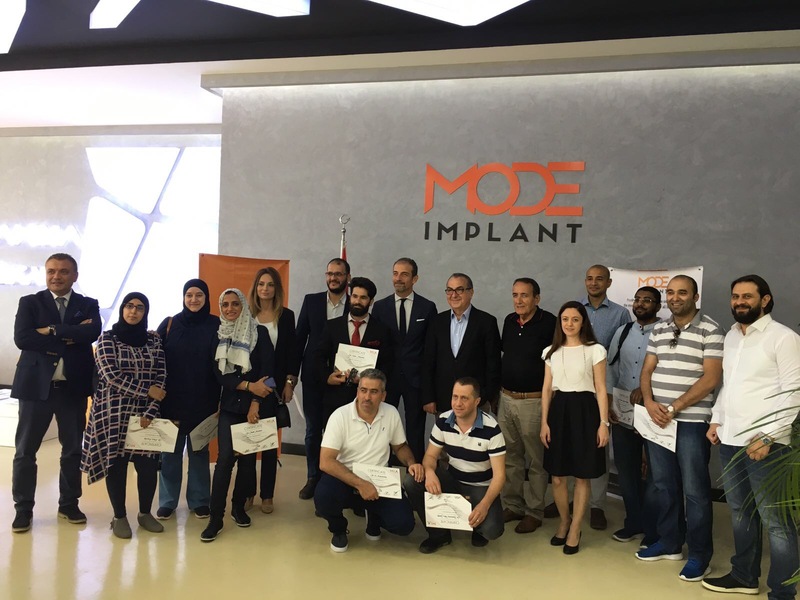 With this in mind, Mode Implant Academy (MIA) provides the students, the general dentist, the instruction and opportunity to maximize their clinical practice. 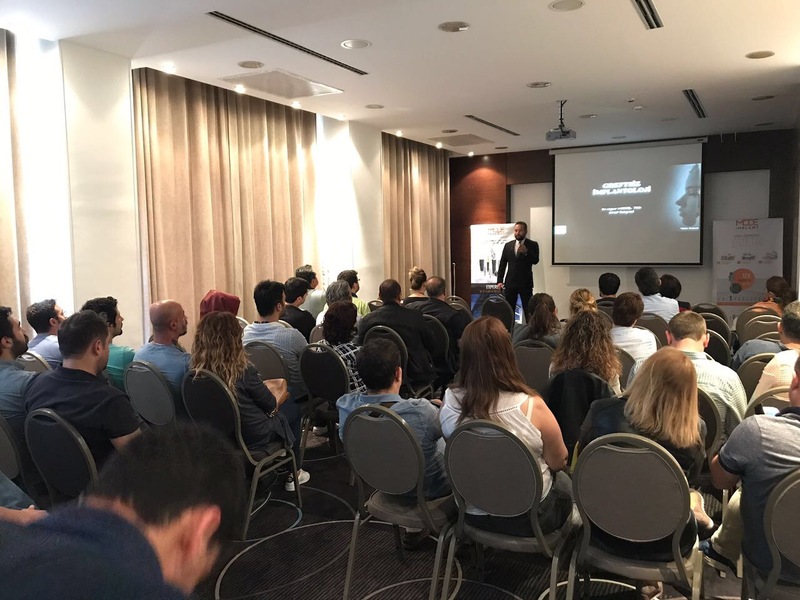 We do this by employing qualified, committed mentors who believe in our mission. 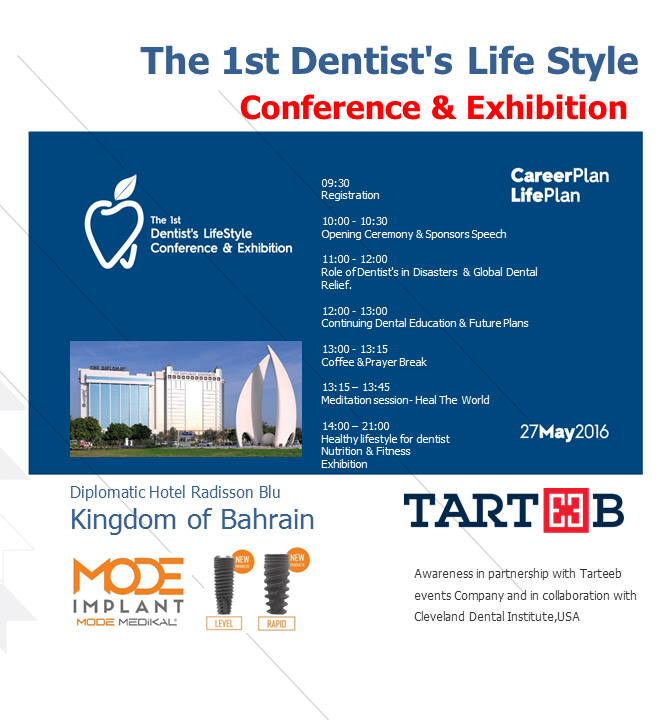 The central theme of our conference is "Towards Promoting Excellence in Dentistry". 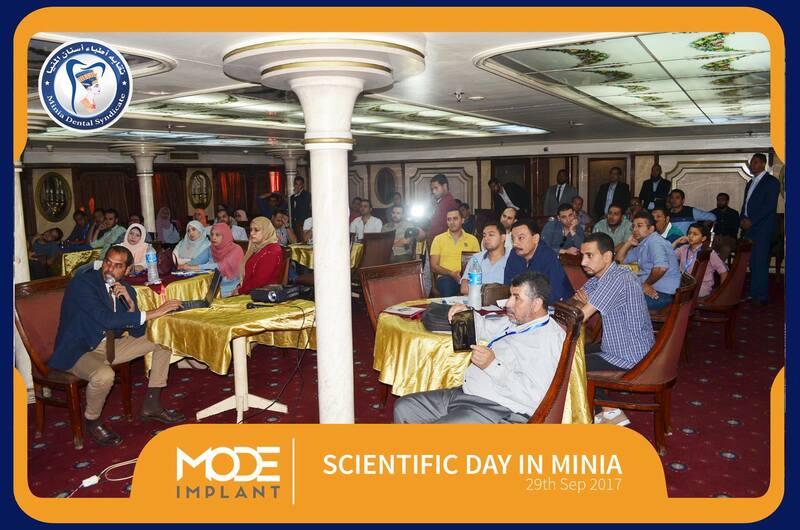 This addresses to meet our aims and objectives, which are to provide our next generation of professional and skillful researches with a sound and continuously updated knowledge. 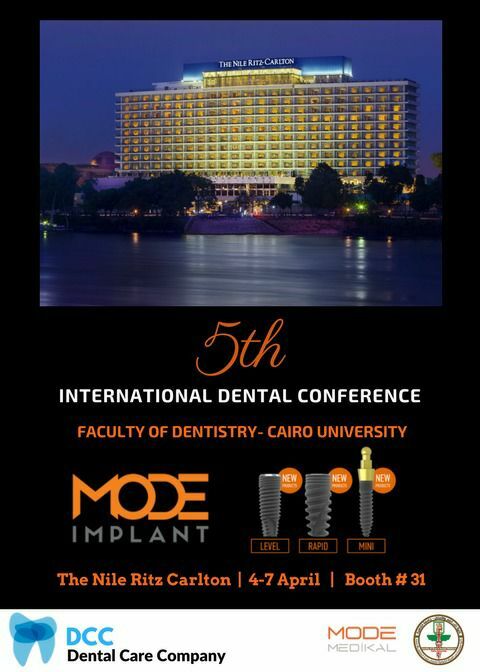 During the conference, lectures containing cutting edge scientific & clinical researches on major dental questions represented; international panels on different important topics bring major scholars to debate new dental issues to the conference. 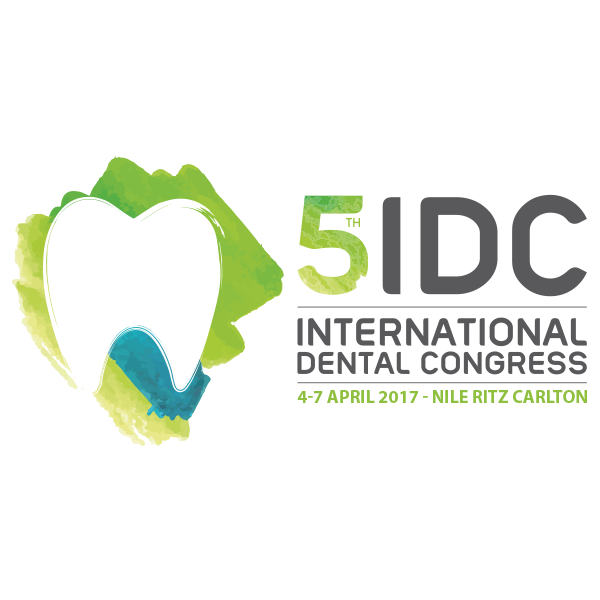 The current congress is a "must attend" event for all dental health care professionals and related industries in the region. 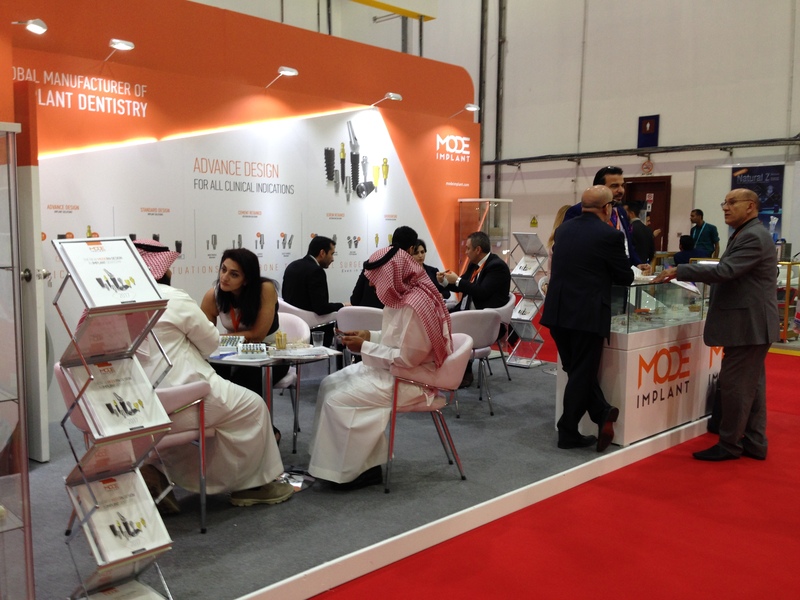 The exhibition showcases the latest in cutting-edge technology and innovations in dental services and solutions. Consultant in Maxillofacial, and Head & Neck Surgery. 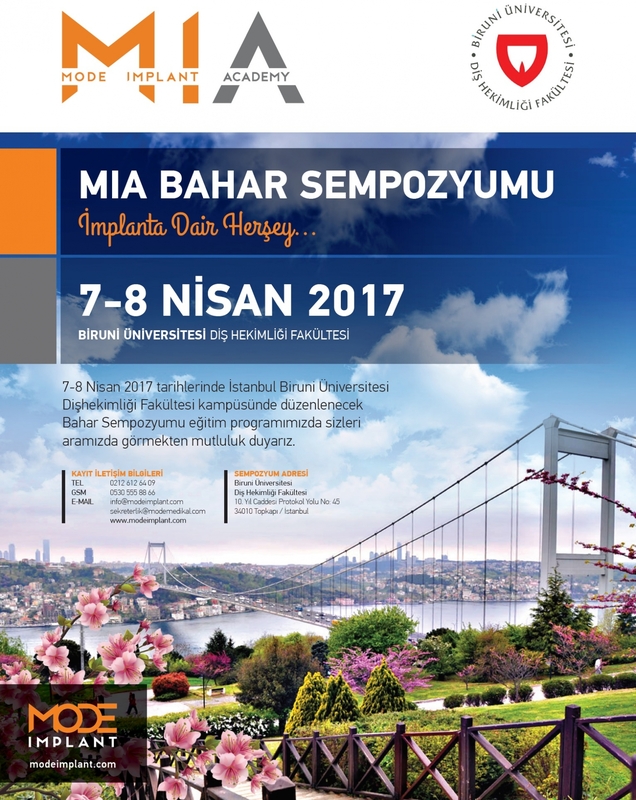 Senior Lecturer in AnatomySection Editor at (BJOMS) . 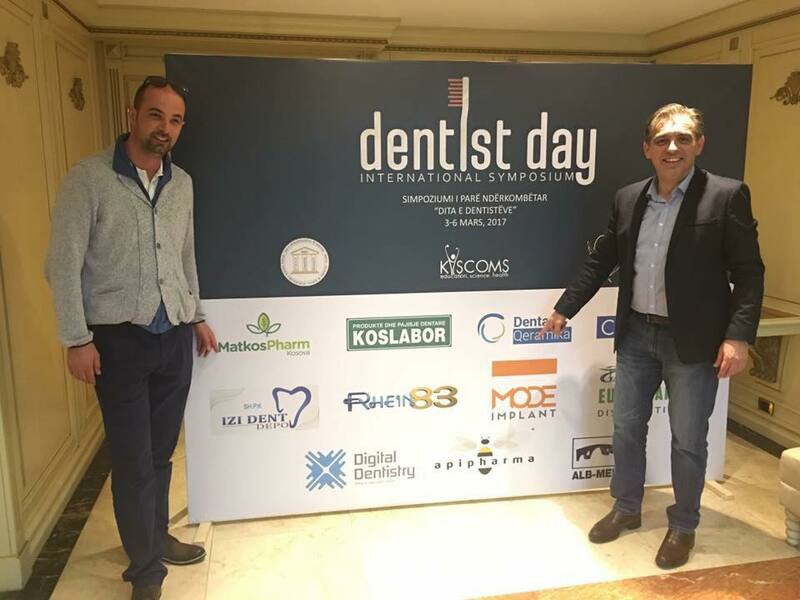 BDS (Dund),MDSc (Dund.) 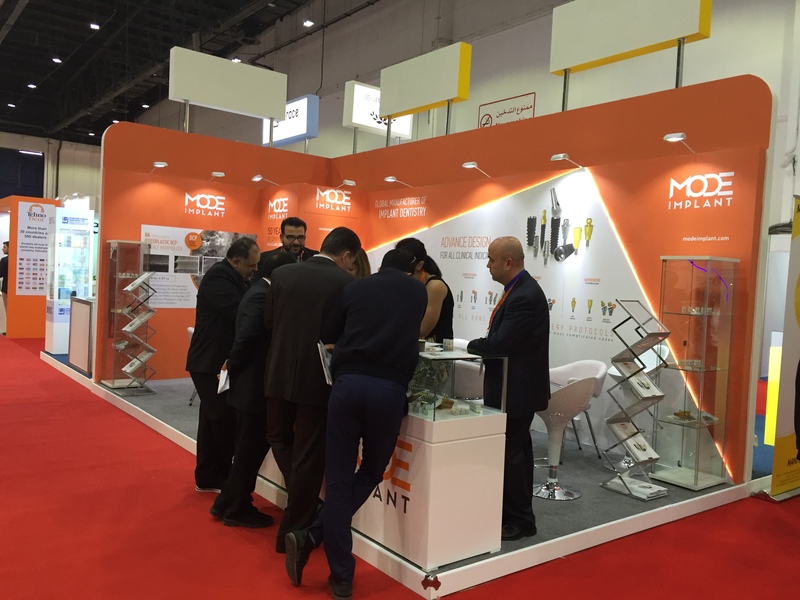 , MRCS (Glas. 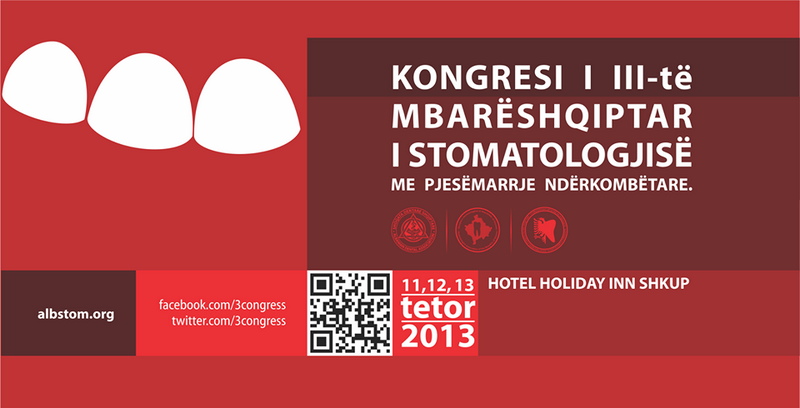 ), MBChB (Dund.) 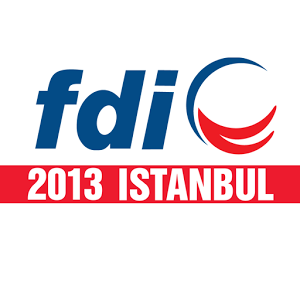 ,FFD RCS (Irel.) 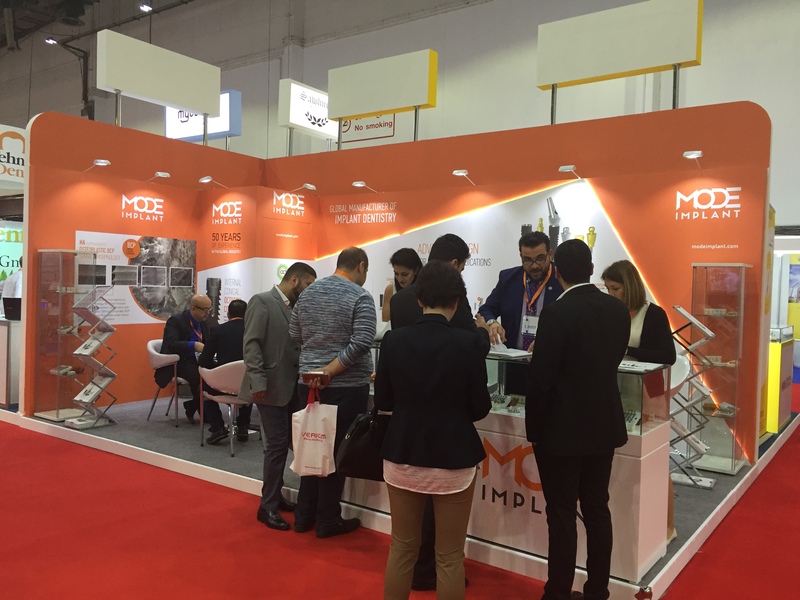 MFDS RCS (Eng.) , Dip. RCS (Irel.). 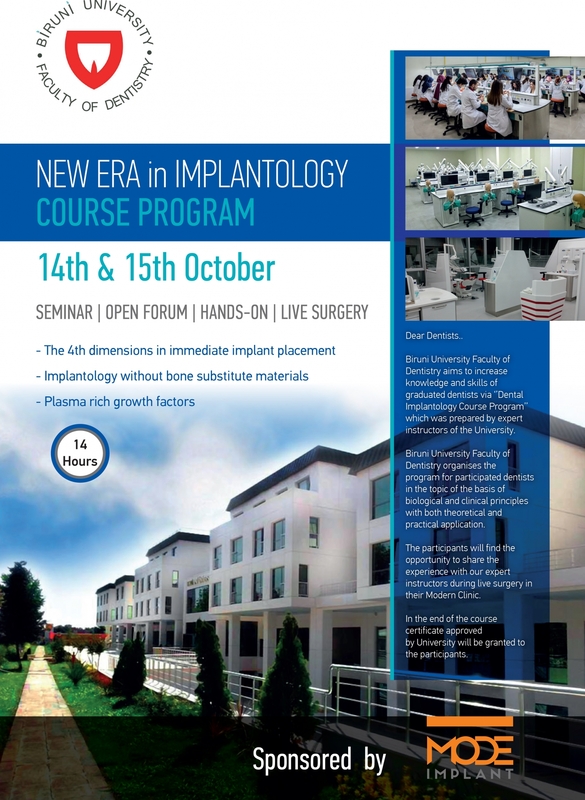 Visiting Senior clinical lecturer in implantology, BPP University.UK. 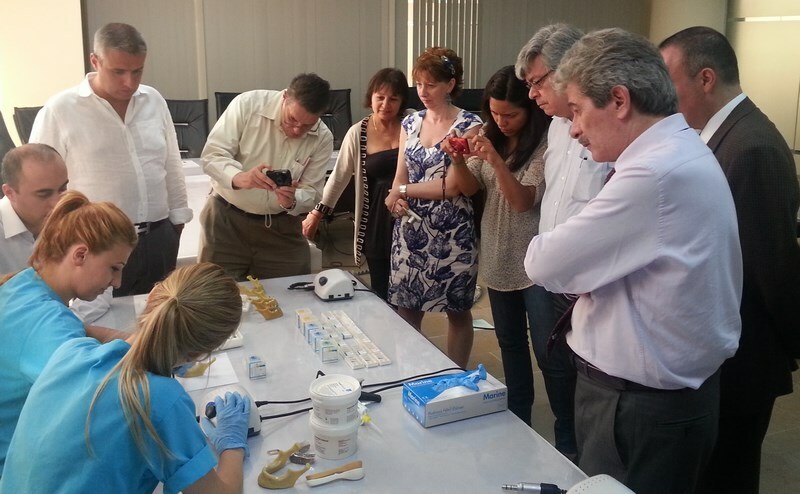 BPP University, School of Health, Faculty of Dentistry London – UK . WAGroFSCD President. 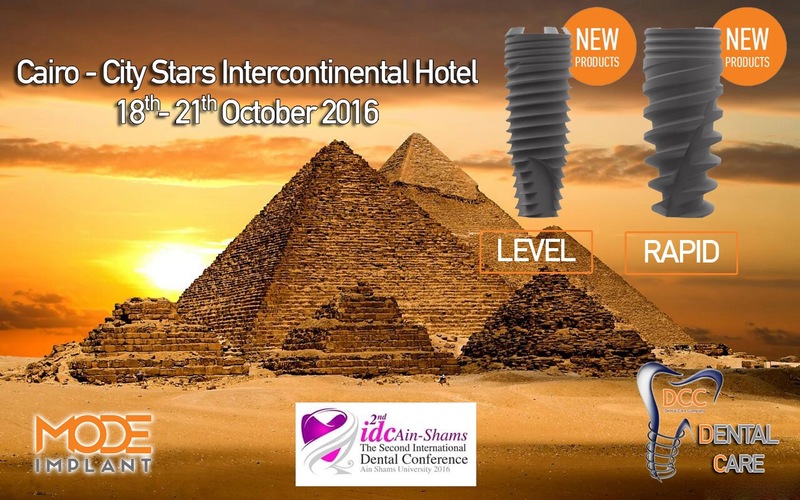 World Academy of Growth Factors & Stem Cells in Dentistry. 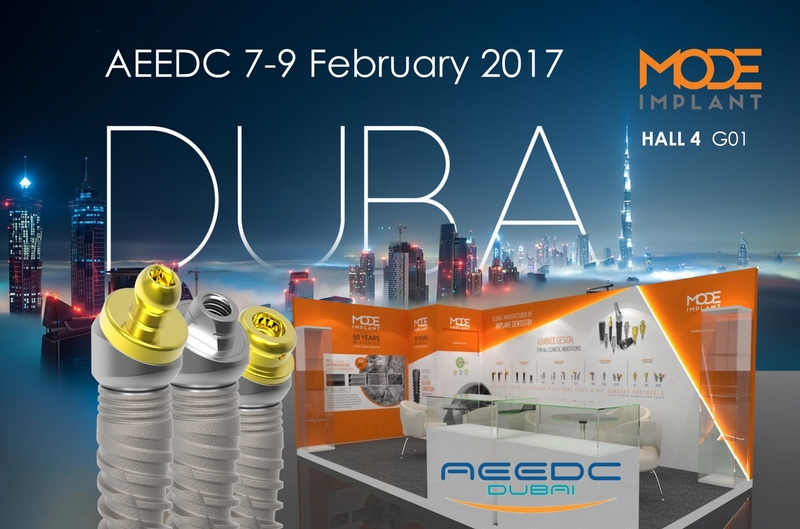 The world's leading manufacturers, organizations and professionals in healthcare will be representing their newest products and services. 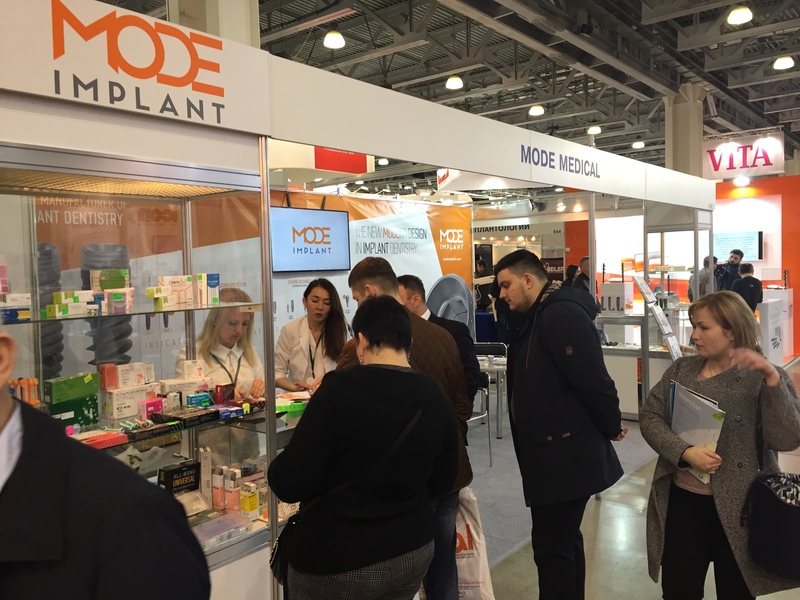 The exhibition will feature healthcare related product and services, in addition to a variety of general products and services that any medical care professional might need after the duty hours. 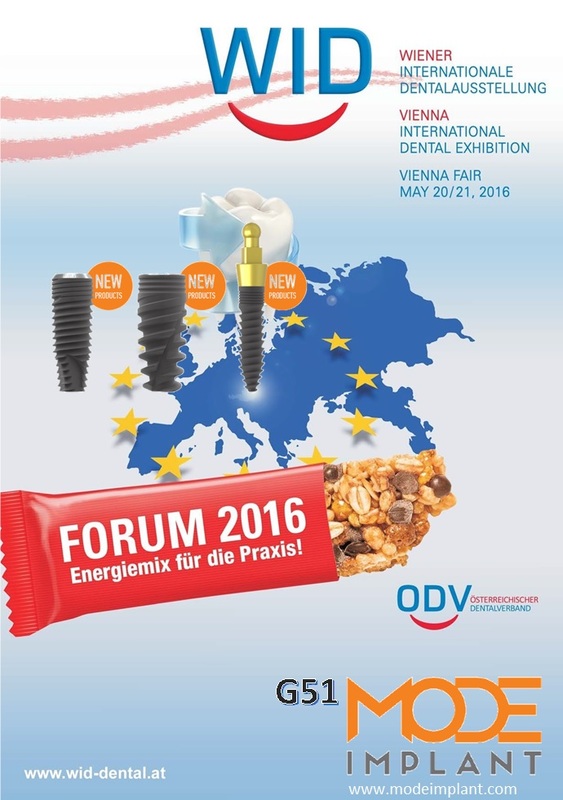 WID is Austria’s largest forum for dental product presentations and knowledge transfer. 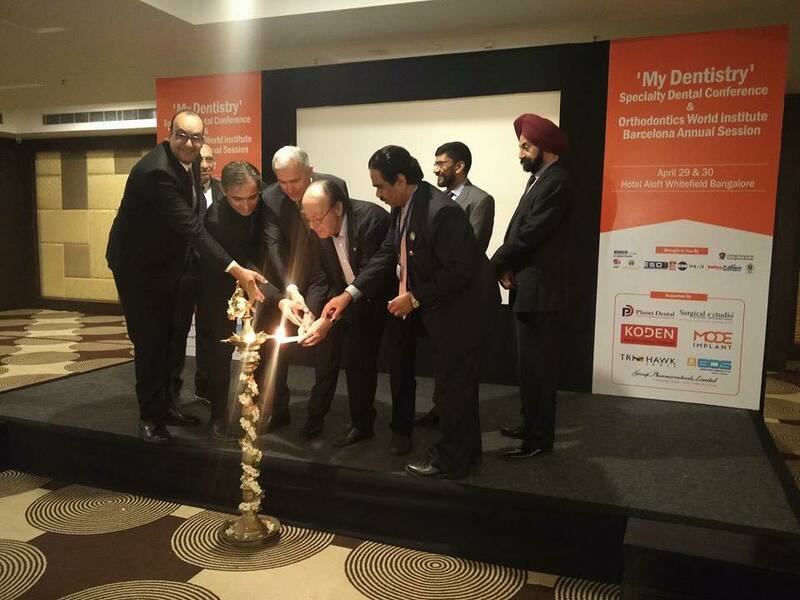 More than 4,000 visitors will join the WID 2016. 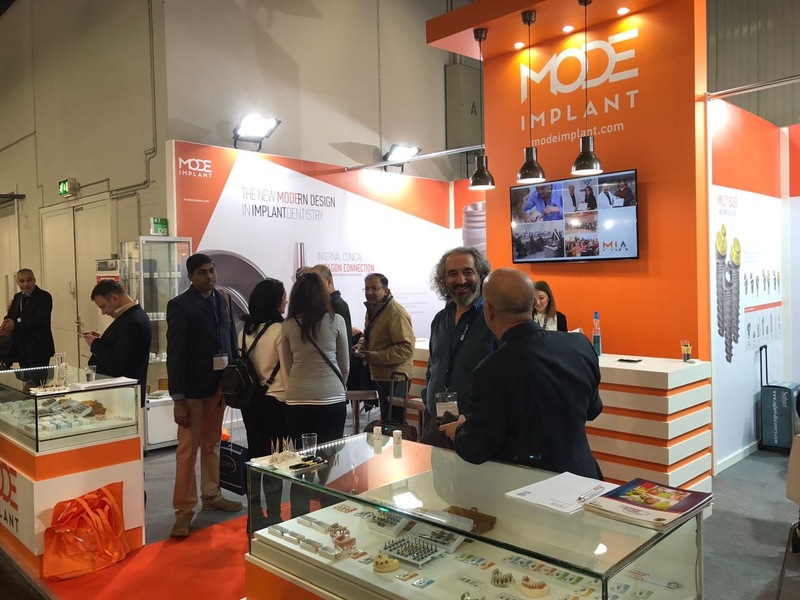 Austrian and foreign exhibitors from manufacturing, industry and the import sector are represented, providing visitors with access to Austria’s largest dental platform and regular insight into the latest technologies and materials. 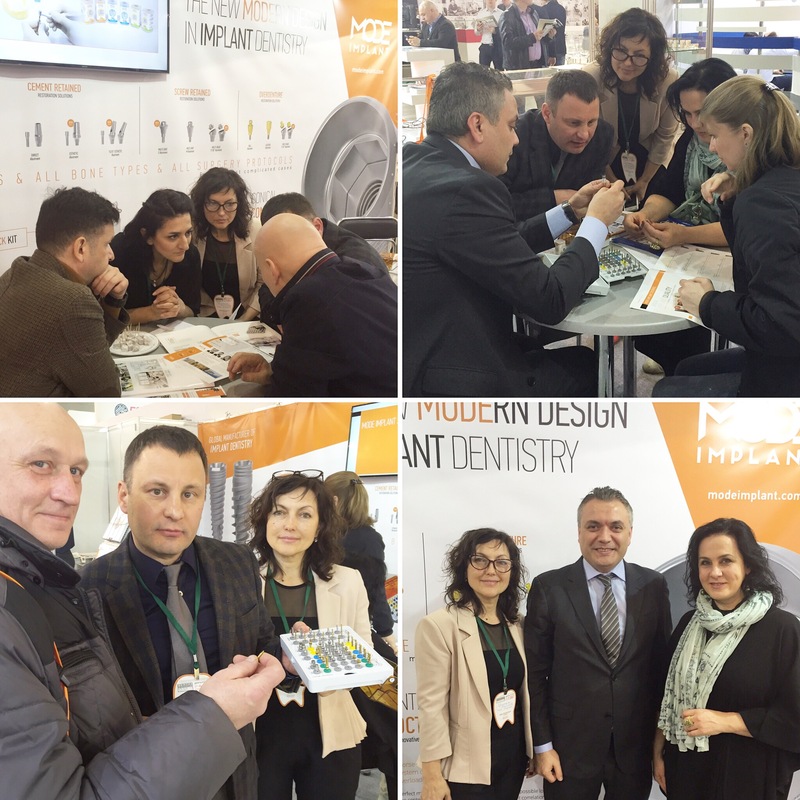 TDA 22st International Dental Congress - Expodental 2016 provides a unique global platform for dentistry and oral health in Turkey. 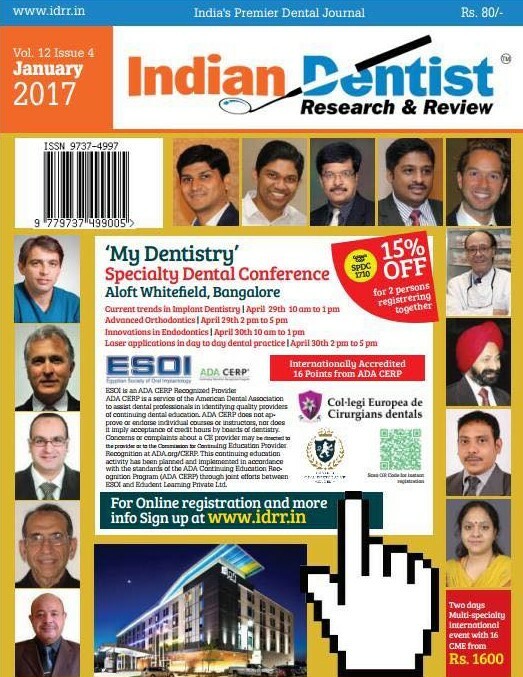 Reunion other hundreds of dental industry exhibitors and present your latest innovations, technology and related products within the context of a oral-health focused, target-oriented international dental market. 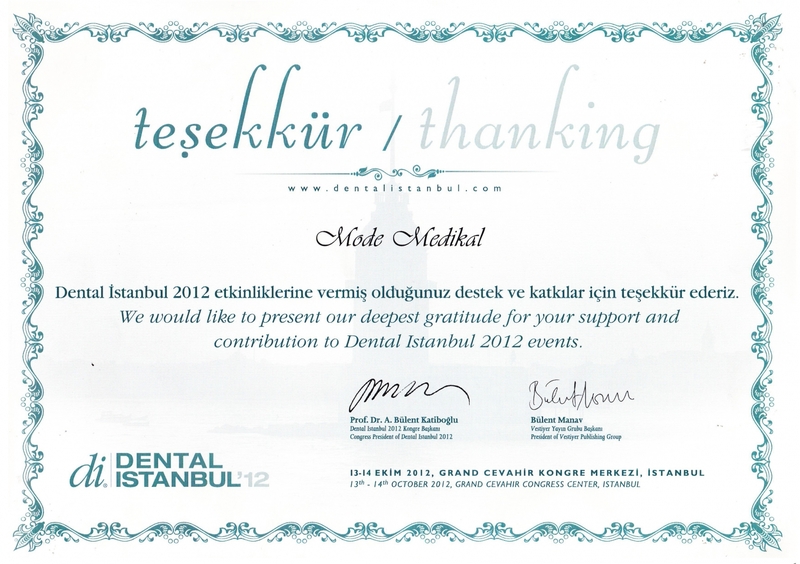 Mode Medikal participated GREATIST (Dental Science congress ) which is biggest one of three dental organizations in Turkey. 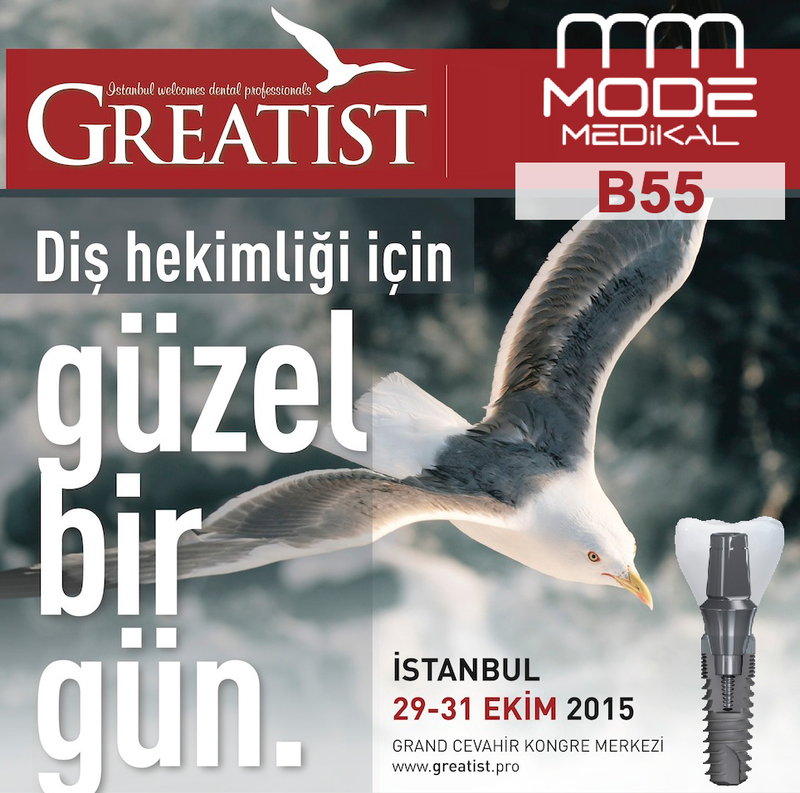 Mode Medikal presented own Dental Implant System to global market during 5 days at the 36. 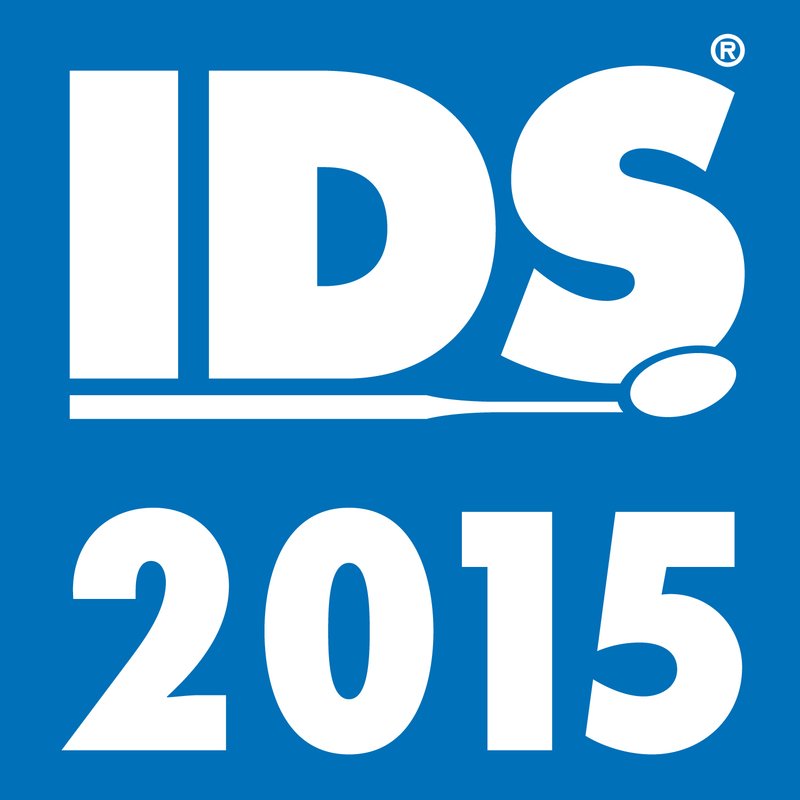 IDS Fair in 2015. 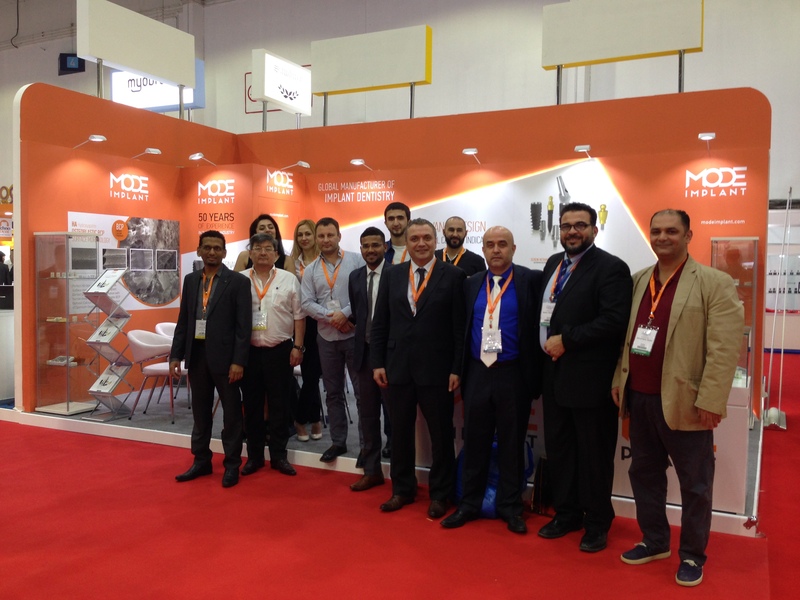 Quality and reliable Turk products were presented with honor by Mode Medikal. 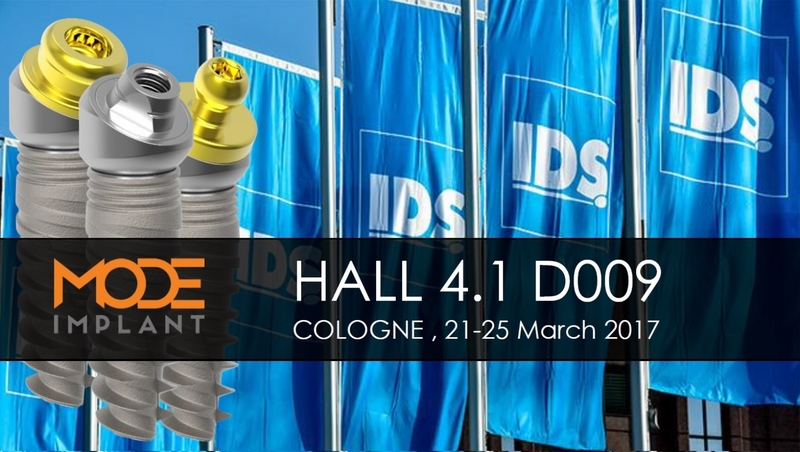 IDS ( International Dental Suppliers ) which is the most important meeting point of the sector is arranged once in ever 2 years in Koln, Germany. 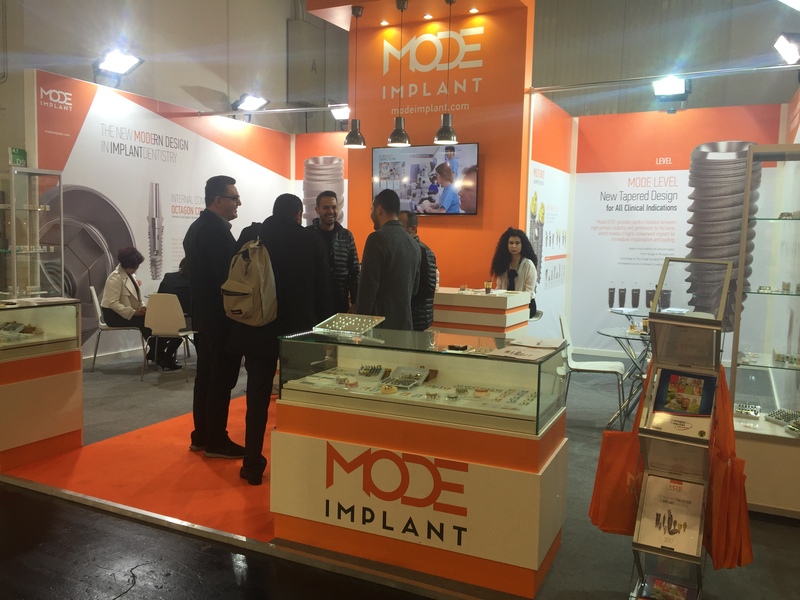 In 2013, IMPLANTDER (Dental Implant and Industrialists and Businessmen's Association) was founded by joint venture of sector representatives organized IMPLANTIST-EXPO 2015 trade fair in February 2015. 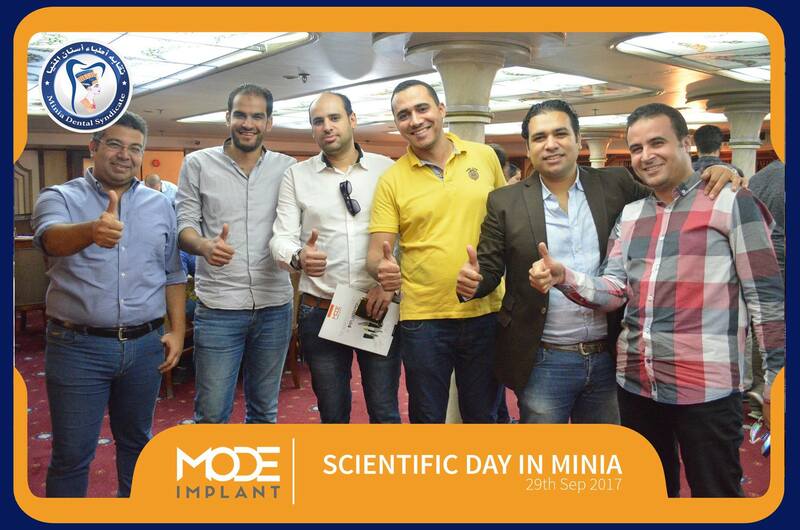 Different perspectives on implantology and innovative implant hands-on presentations were performed. 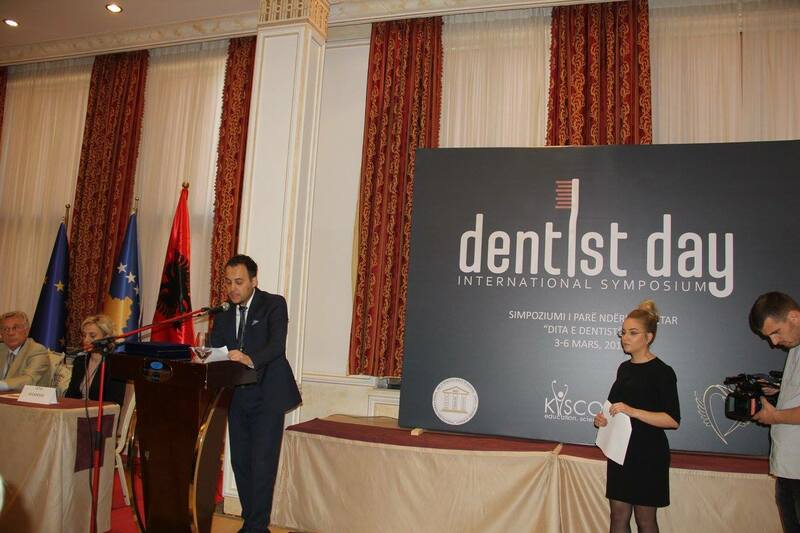 All experience and wide range of cases were told dentists in this presentations. 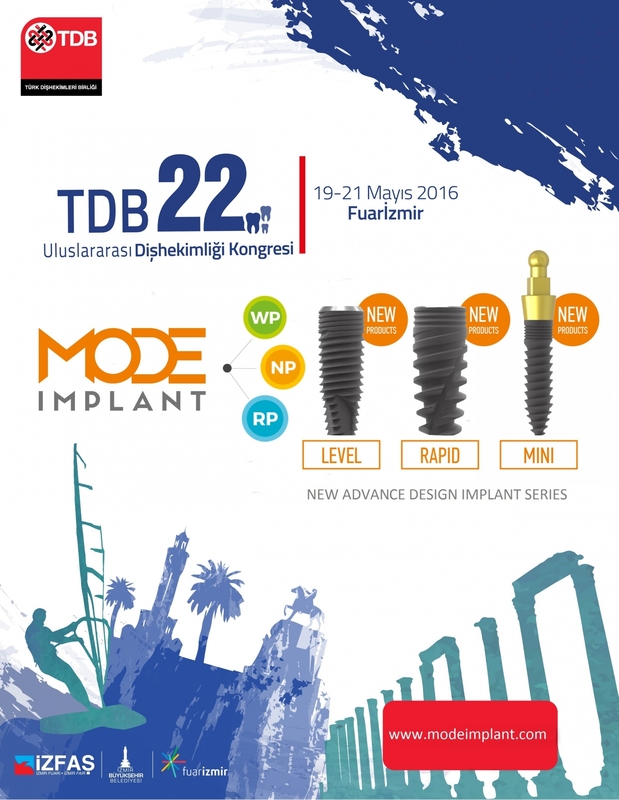 Mode Medikal Dental Implant Products were liked by Turk and Foreign dentists. 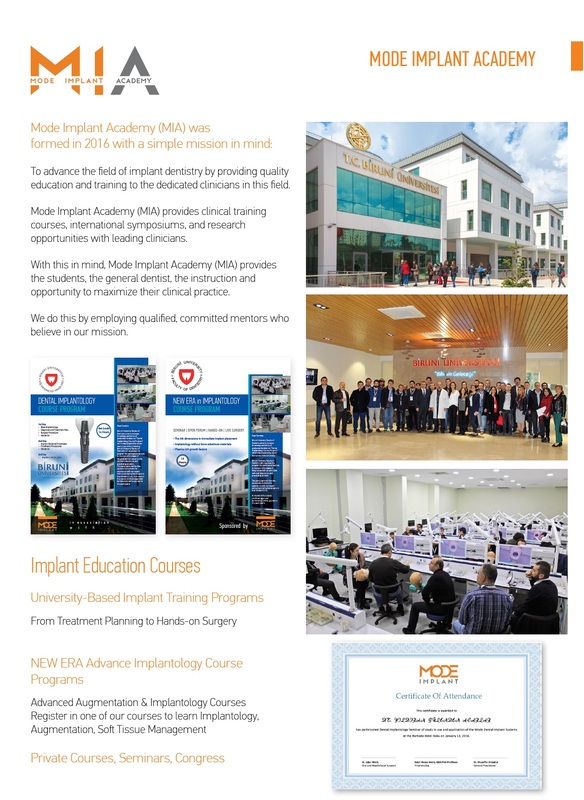 Mode Medikal Dental Implant Products were evaluated by Oral and Maxillofacial Surgery, Periodontology, Prosthetic and Restorative Dentistry Department of Presidency and academician at Aydın University Faculty of Dentistry. 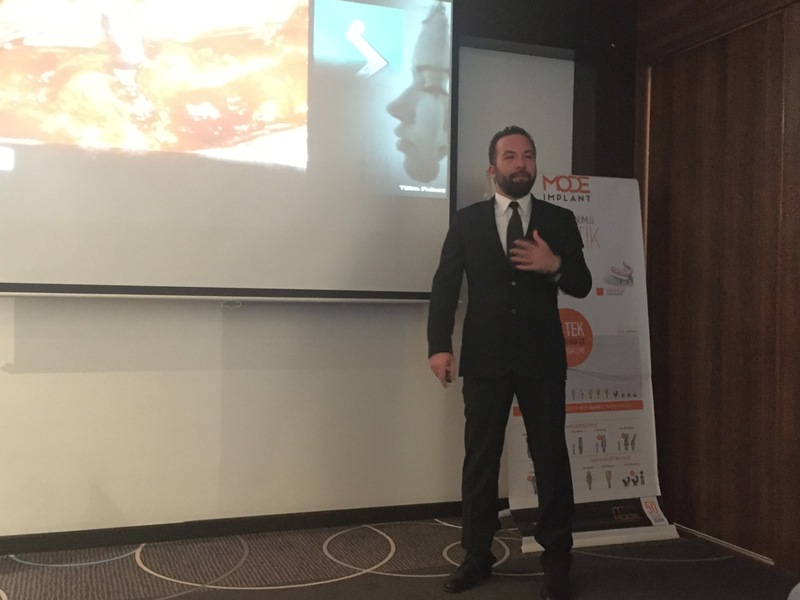 Oğuz Akyüz Founder of Mode Medikal, told the technical information about Mode Medikal Dental Implants to academicians. 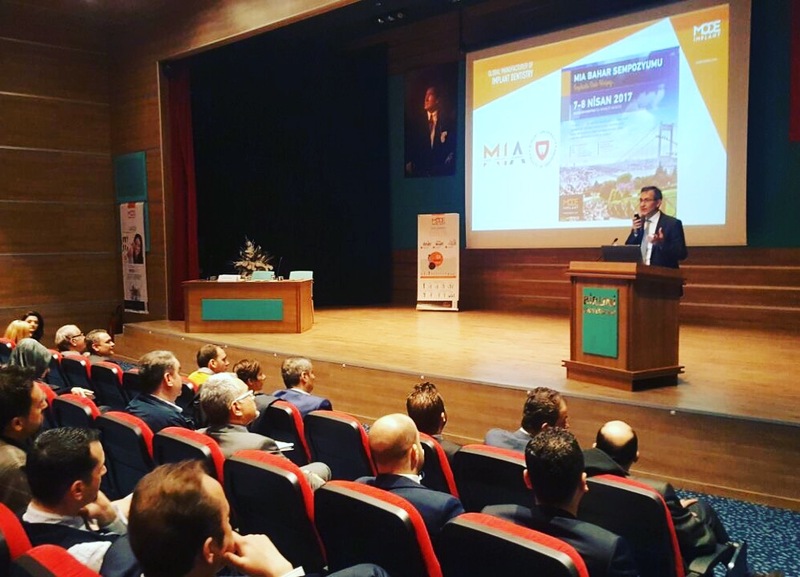 Dean of the Faculty Prof Dr. S. Hasan Meriç and academicians shared their experience about Mode Dental Implant. 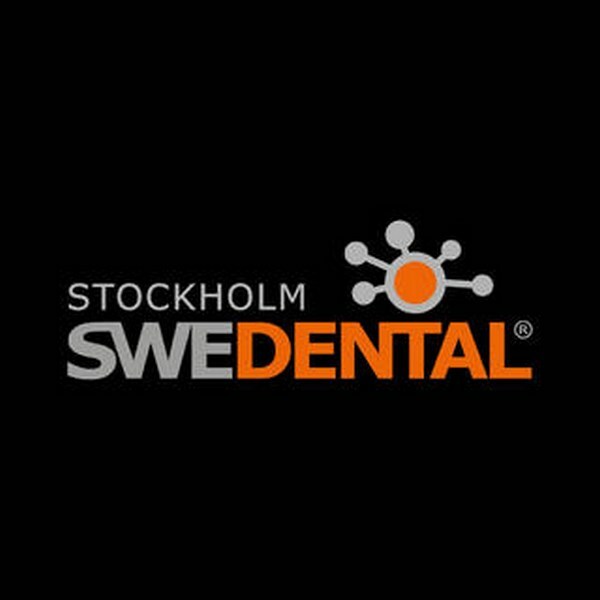 Swedental is organised by Stockholm International Fairs in association with The Swedish Dental Association and Swedish Dental Trade Association. 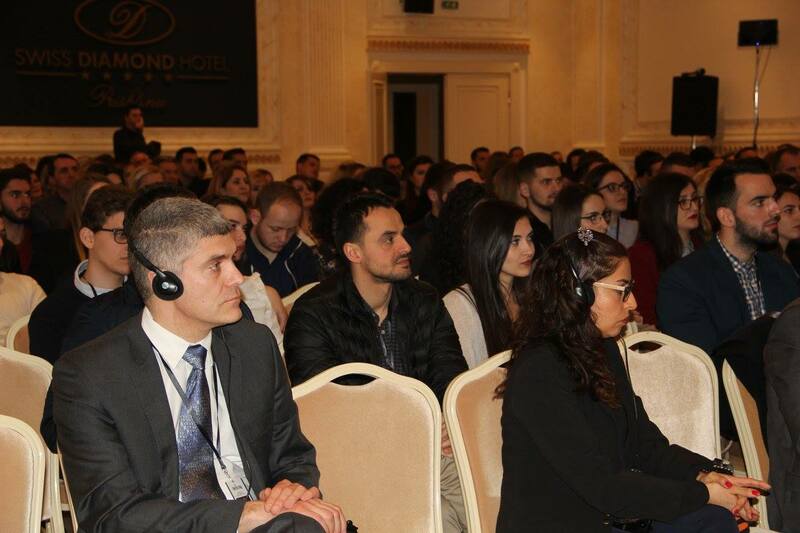 The Annual Dental Congress offers very qualified further education to the entire dental team. 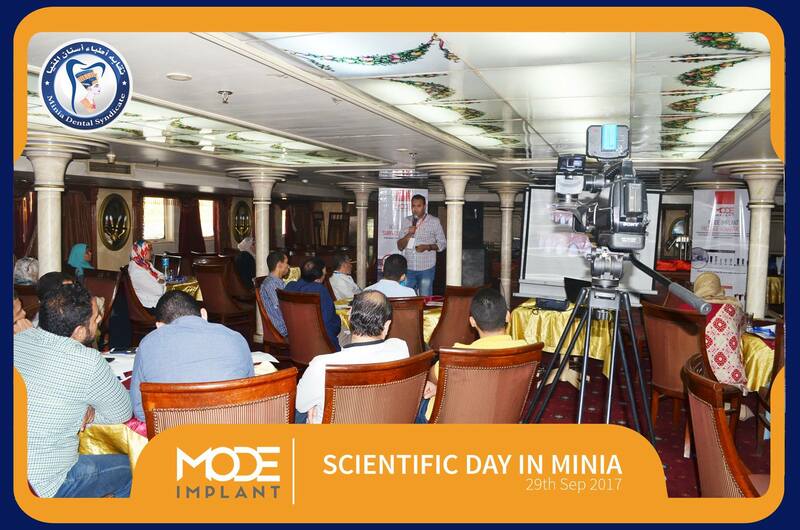 Combined with Swedental the participants enjoy an up-to-date and complete picture of the research, development and future. 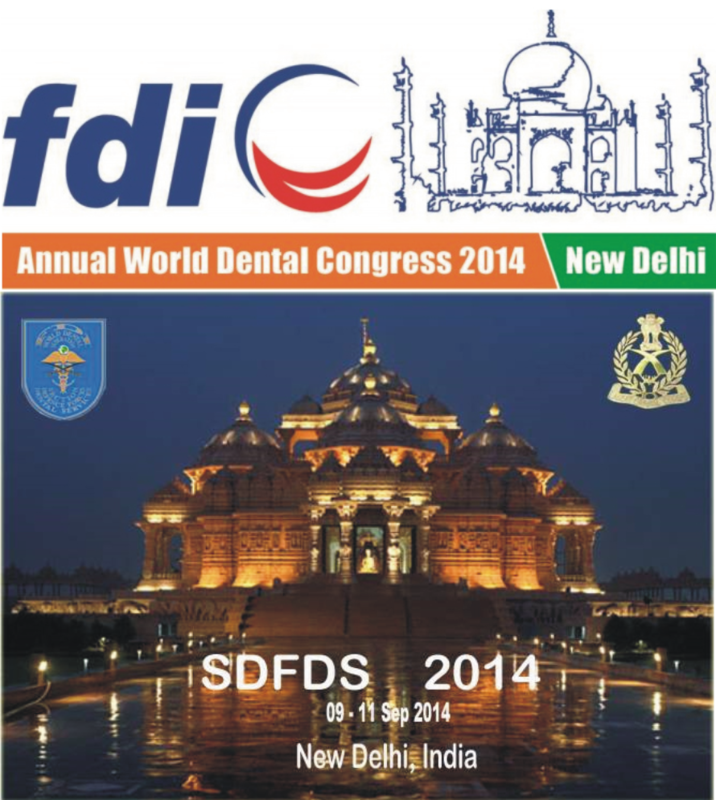 The Indian Dental Association will be hosting the FDI Annual World Dental Congress 2014 in Greater Noida, NCR New Delhi, India. 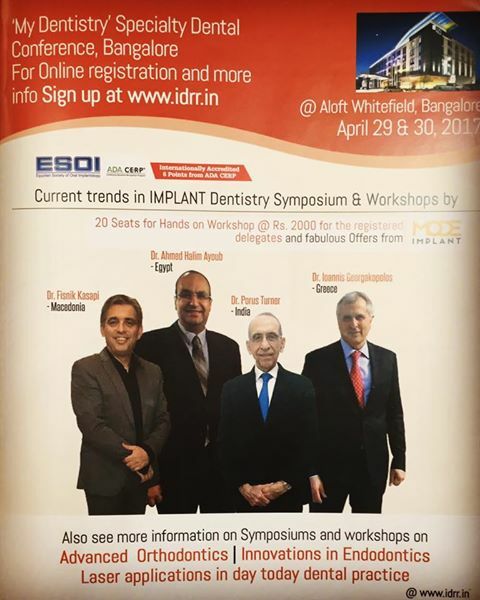 Having an international outreach, it will be a unique event in the 2014 dental calendar as a global audience of more than 10,000 visitors are expected to attend. 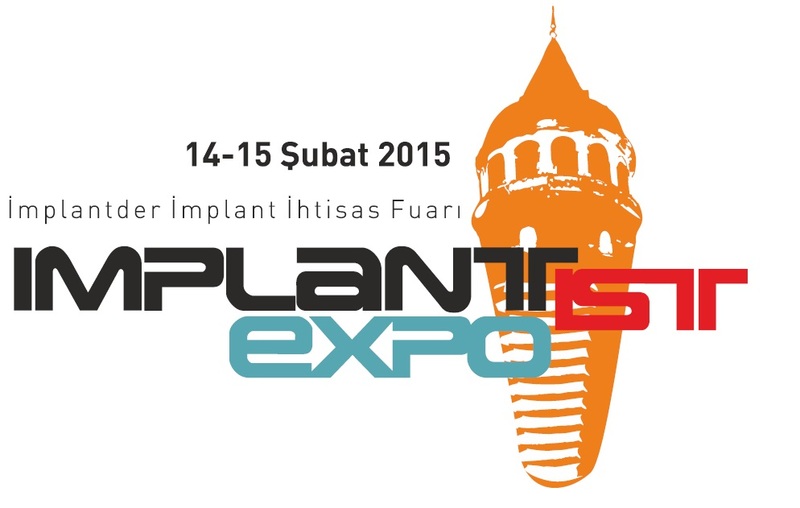 İstanbul İmplant Fuarı, Türkiye’nin en seçkin ticari platformlarından CNR EXPO Fuar Merkezi’nde gerçekleştirilmiştir. 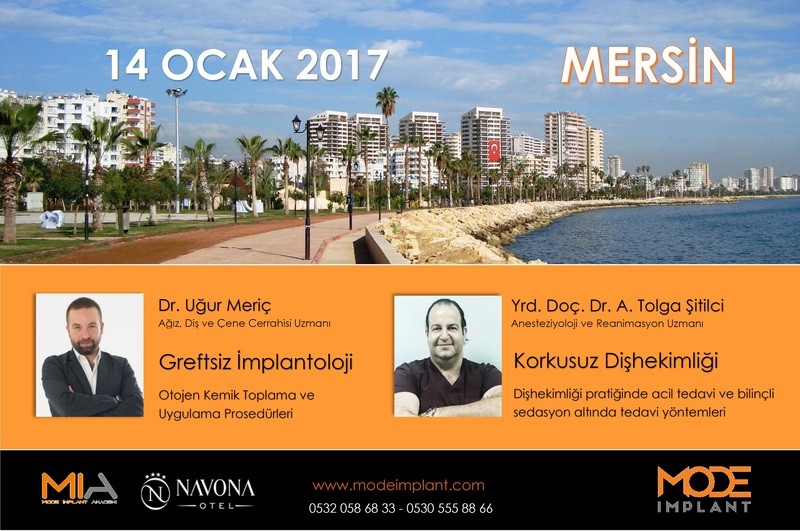 Türkiye’den ve yurt dışından implant alanında faaliyet gösteren firmaların ürünleri ve yeni teknolojileri sergilenen fuarda, Mode Medikal İmplant'ın ürünleri hekimlere sunulmuştur. 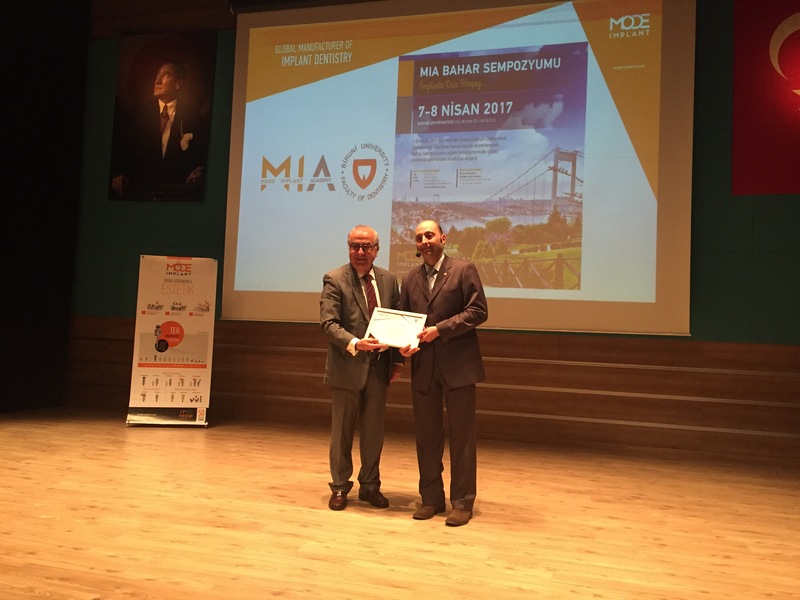 “Bilim Sahnede” sloganı ile düzenlenen kongrenin bilimsel ayağında implantoloji tekniği ve pratiğine yönelik sunum gerçekleştirilmiştir. 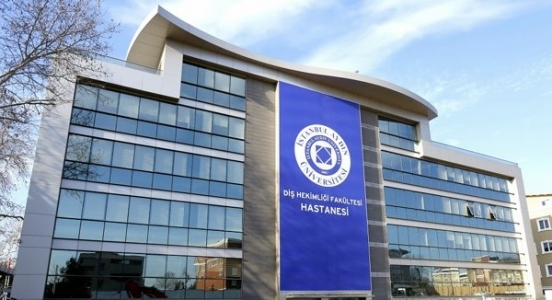 Hekimlere, Mode Medikal İmplant'ın yenilikçi ve farklı yönleri aktarılmıştır. 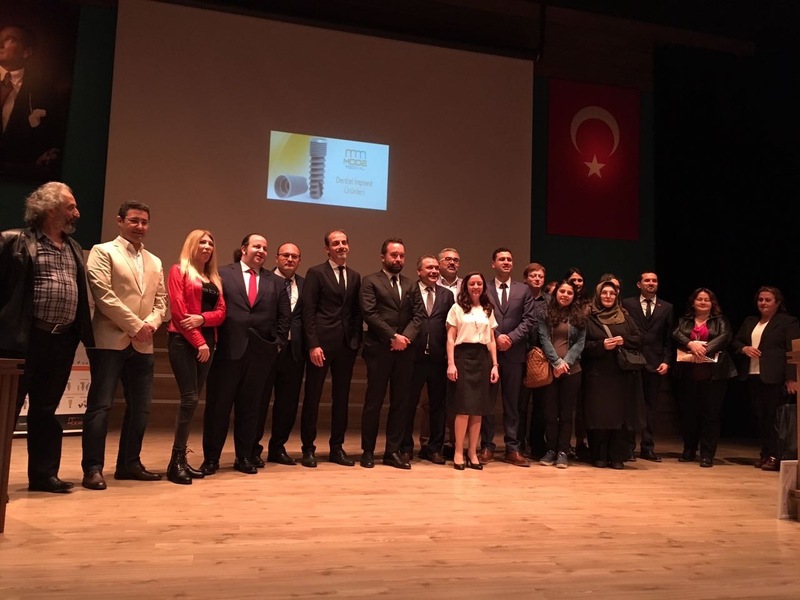 11-13 Ekim 2013 tarihlerinde Üsküp’te üçüncüsü düzenlenen “21.yy’da Diş Hekimliği” temalı kongrede yer alan Mode Medikal, ürünlerini Balkan ülkelerine tanıtma fırsatı bulmuştur. 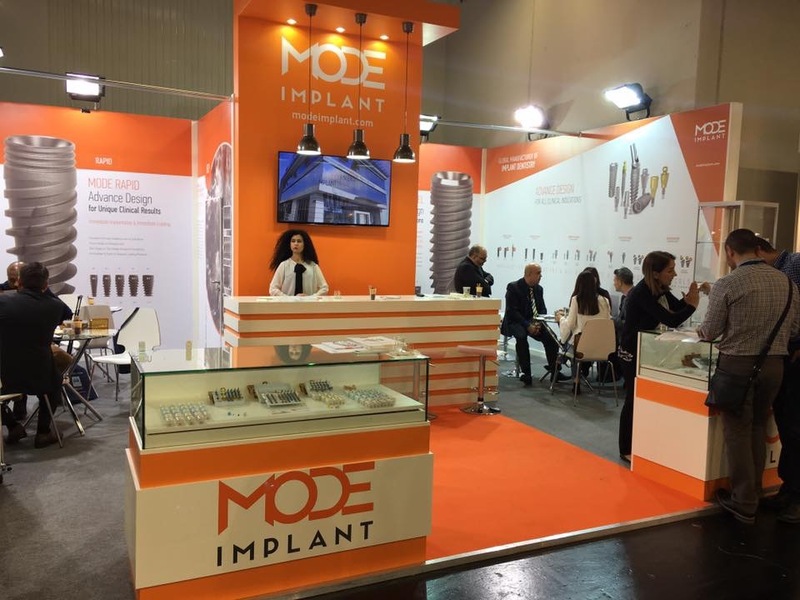 Mode Medikal implant sistemi, yapılan sunum ve uygulamalı eğitimde katılımcılar tarafından yoğun ilgi ve beğeni toplamıştır. 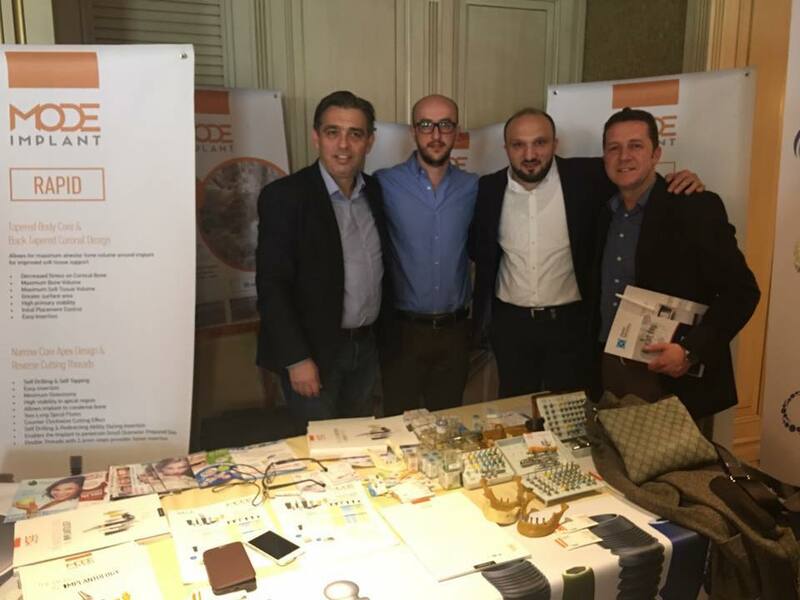 Uygulamalı eğitimde, maket çeneler üzerinde cerrahi setler kullanılarak implant uygulaması gerçekleştirilmiş ve sistemin avantajları hekimlere aktarılmıştır. 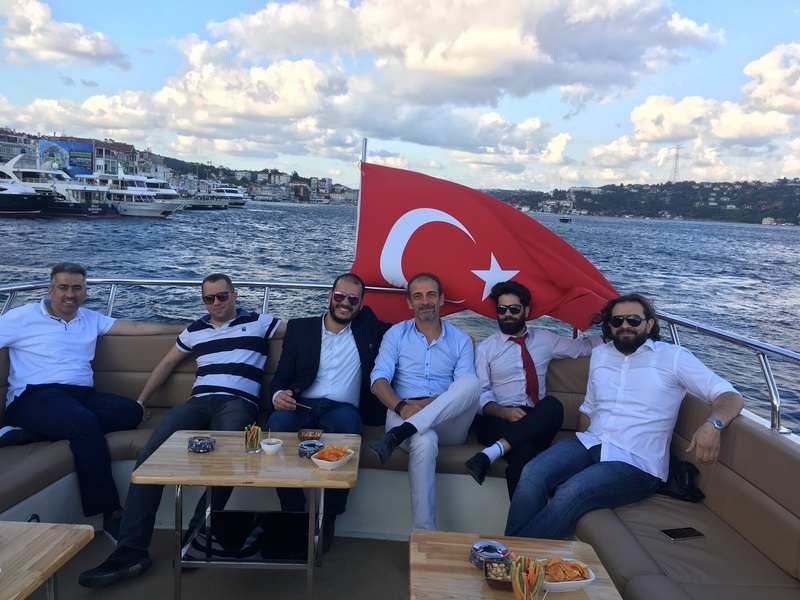 Mode Medical, Mexican Foreign Minister Jose Antonio Meade, the Mexican journalists who came to Turkey with the victim entertained. 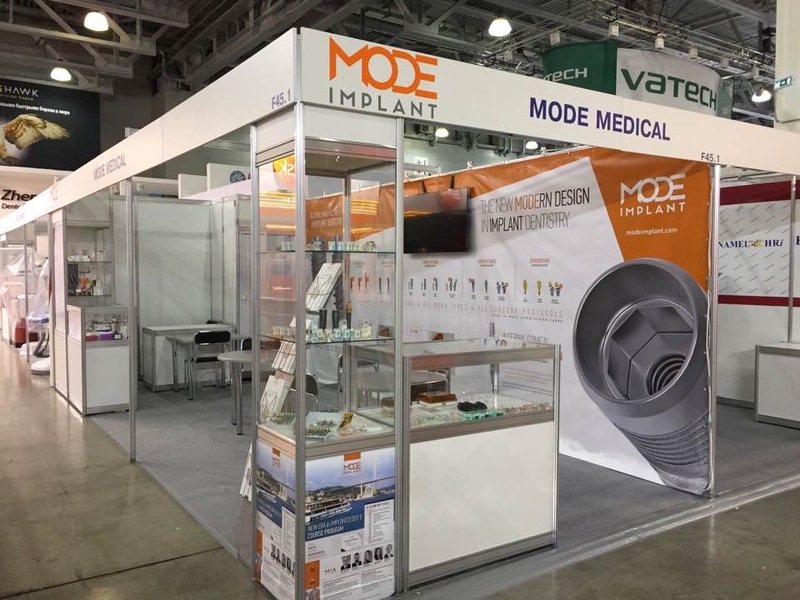 In 2013, FDI (World dental Congress, 2013) mode of the production facility attention medical implant system roving reporters, they spoke with appreciation of the plant and equipped with a technological engine. 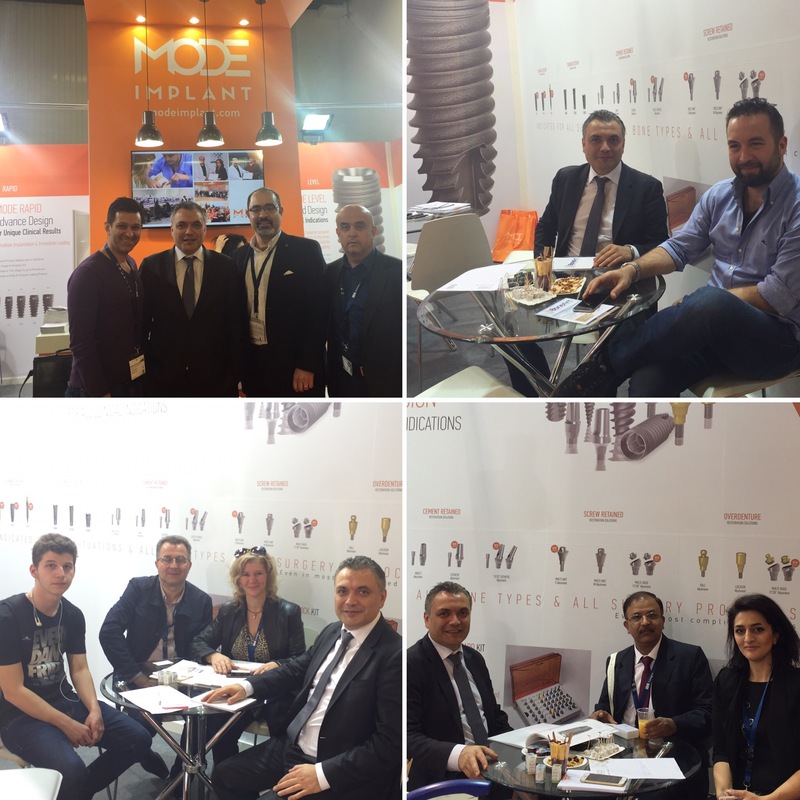 A world-class istanbul dental congress in the capital city of the world. 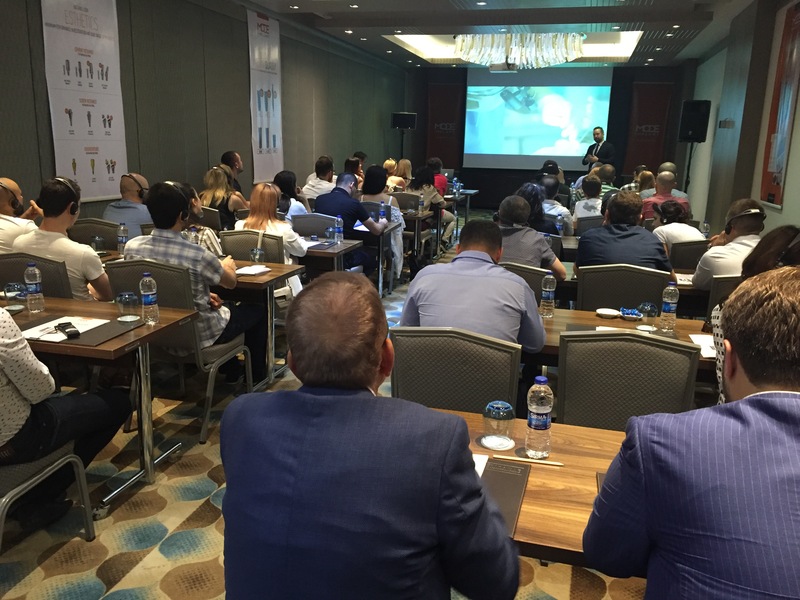 The biggest nonassociated dental congress of Türkiye Dental Organization.